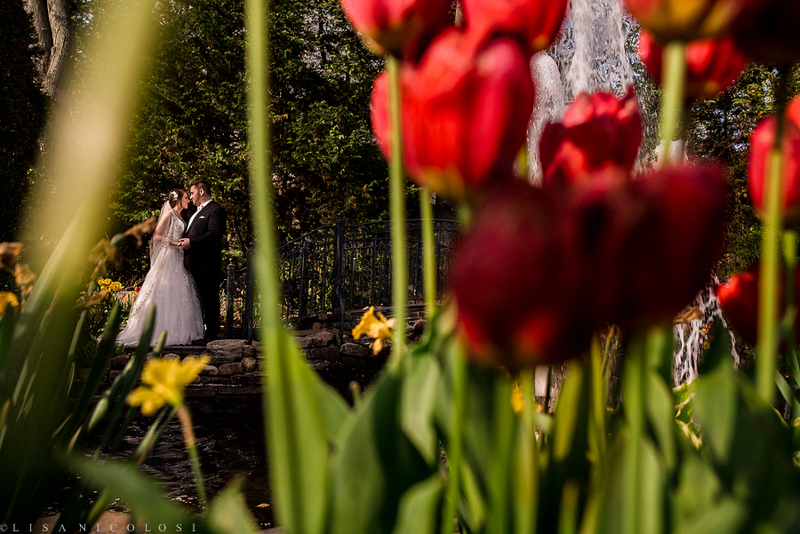 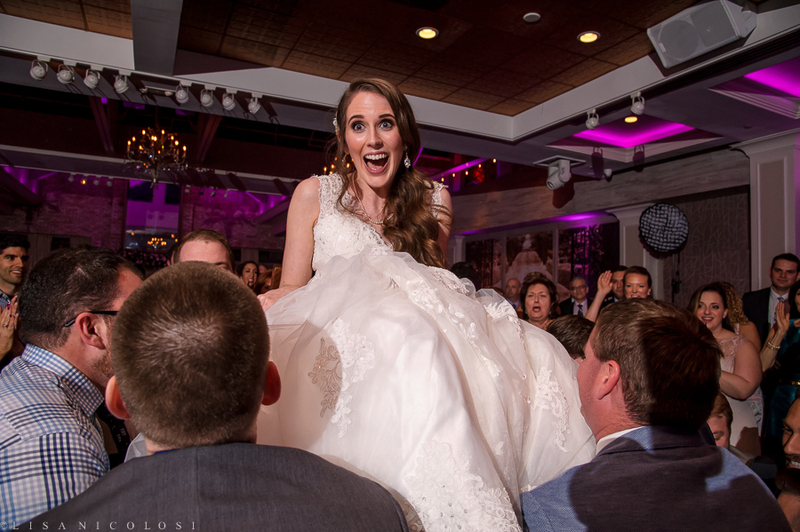 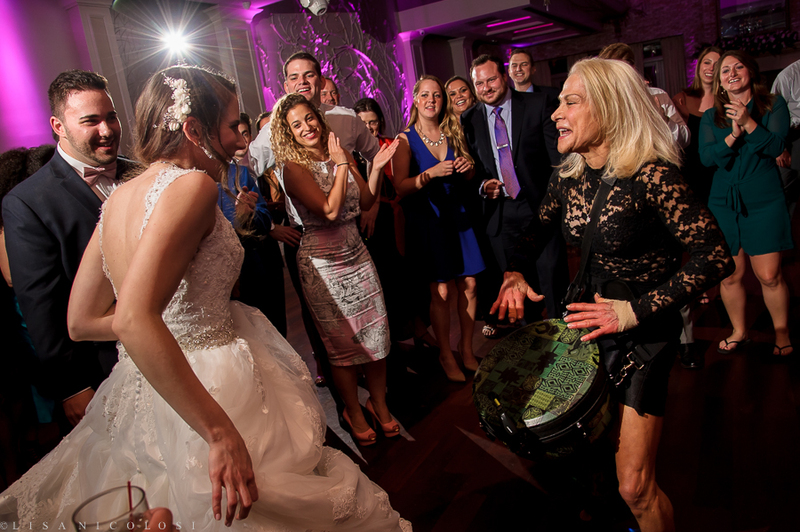 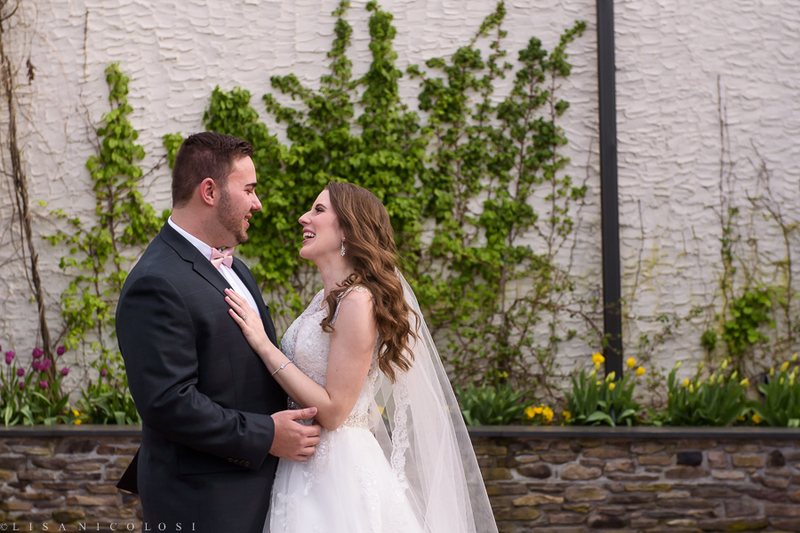 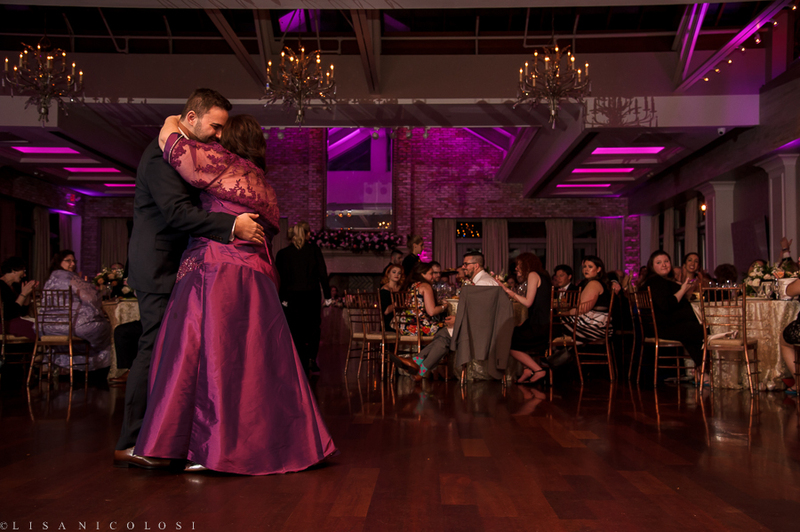 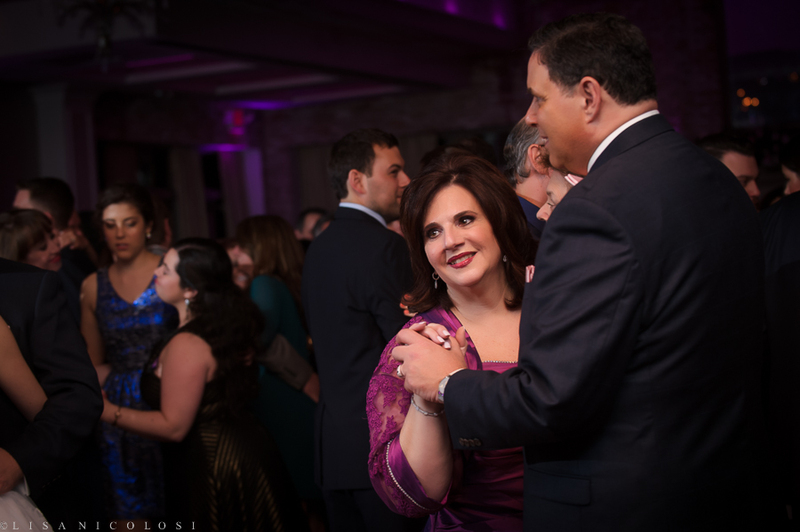 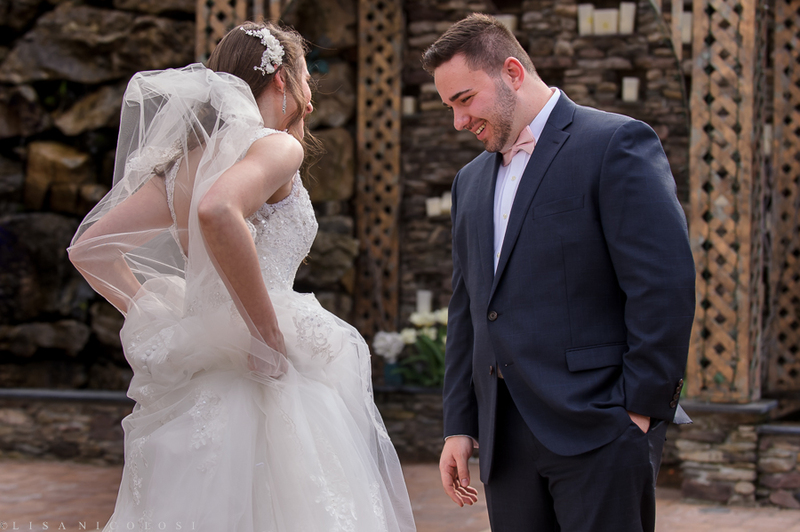 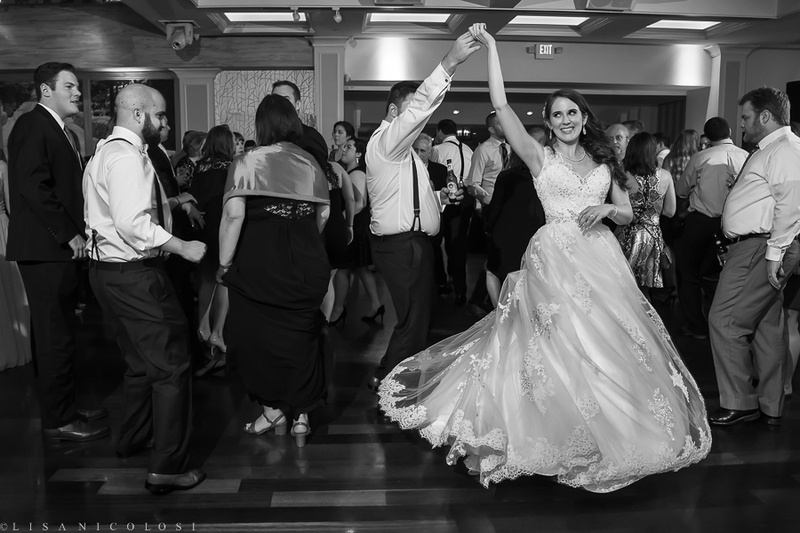 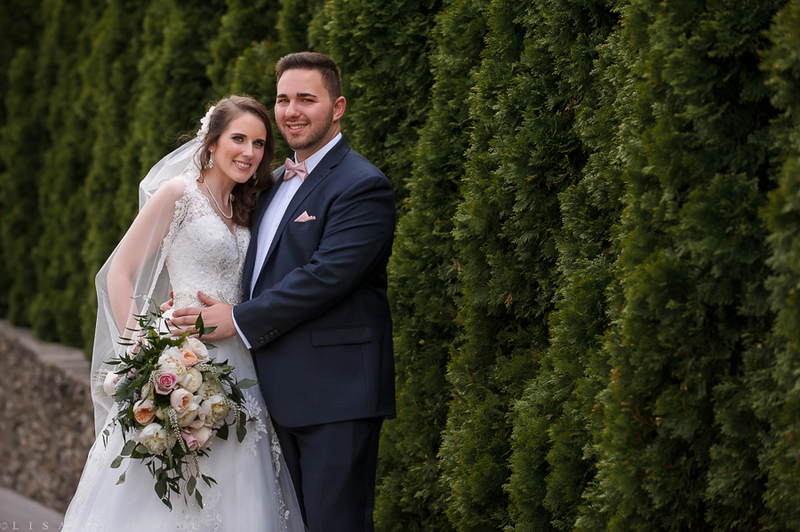 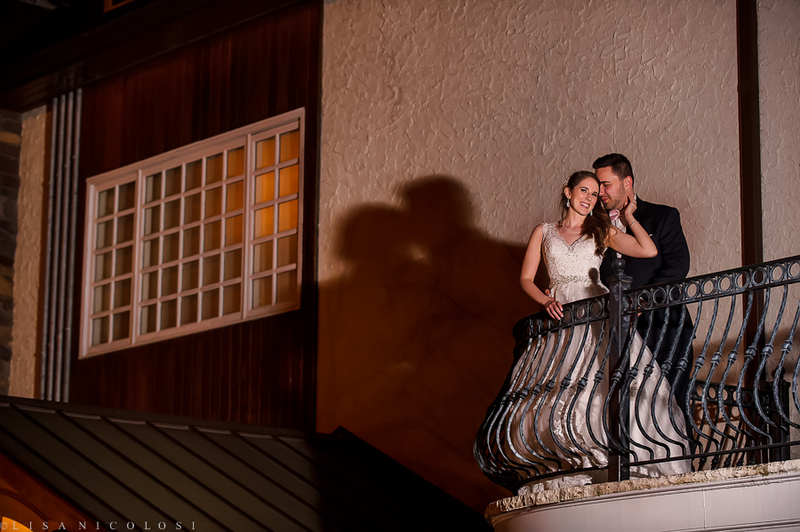 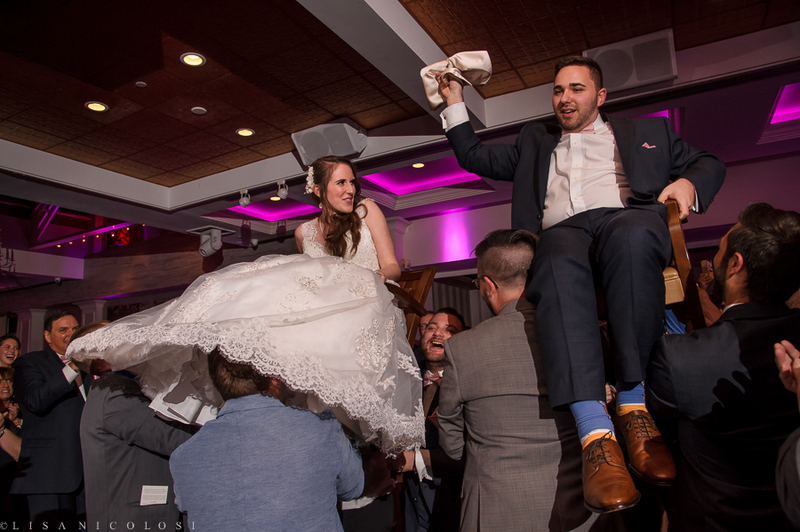 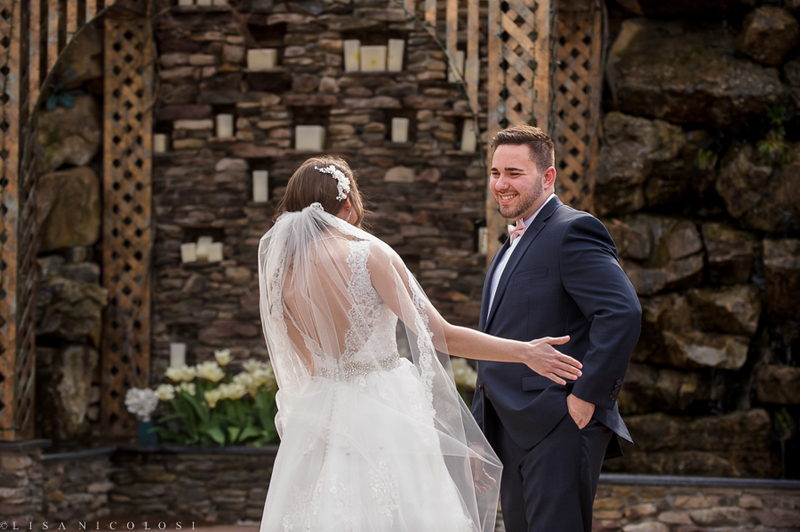 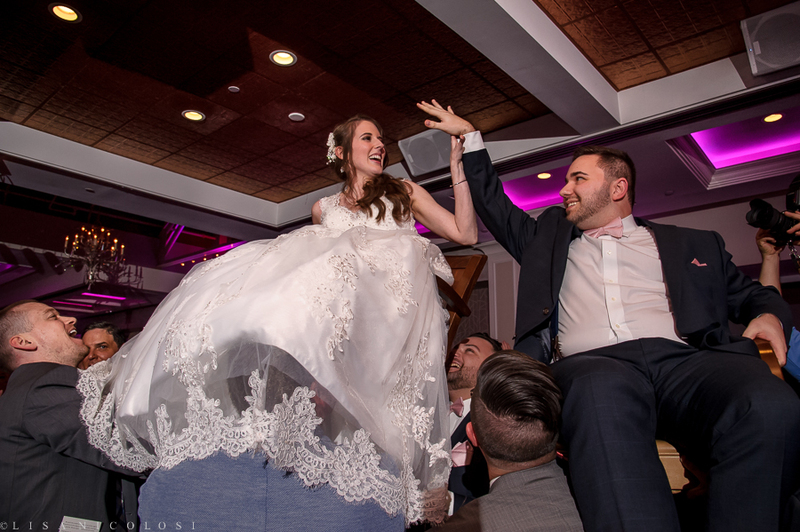 Nicole and Scott were recently married on a beautiful Spring day at The Fox Hollow in Woodbury NY. 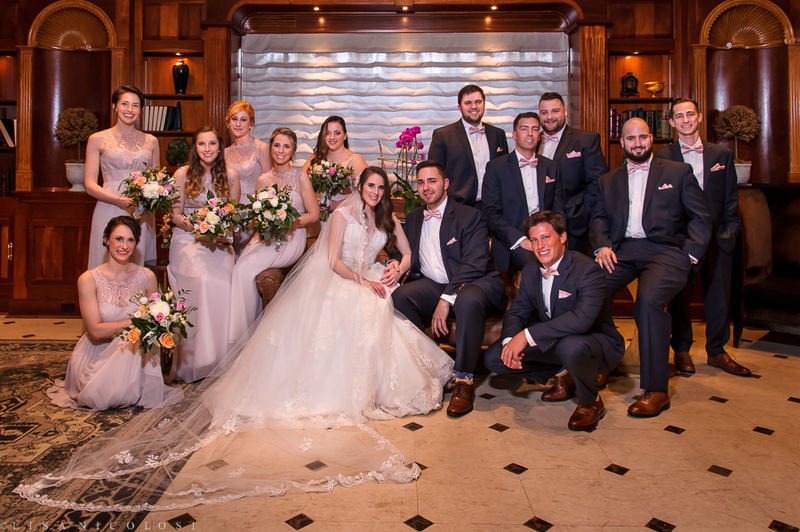 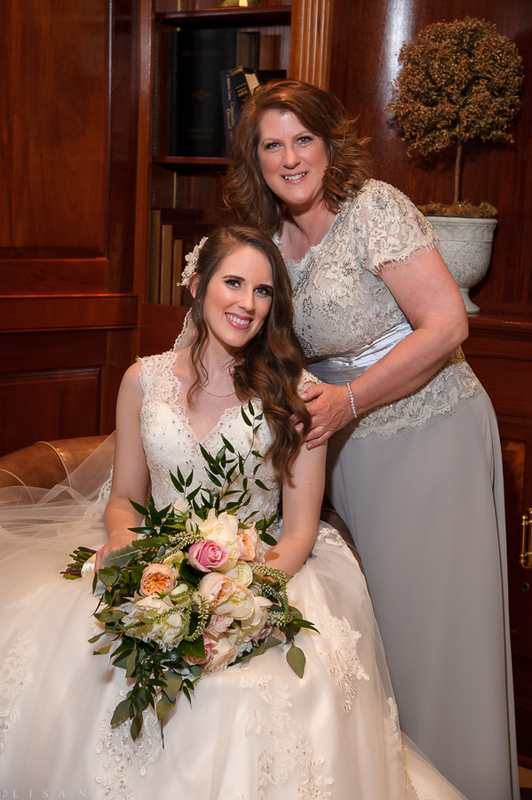 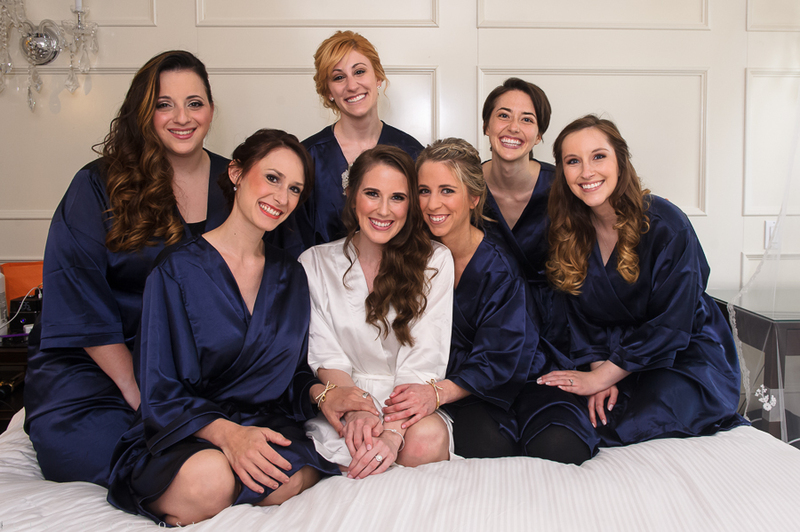 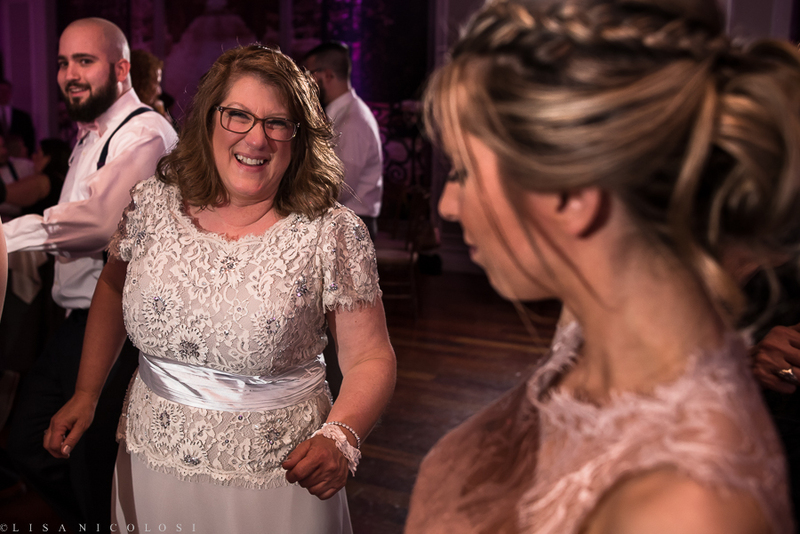 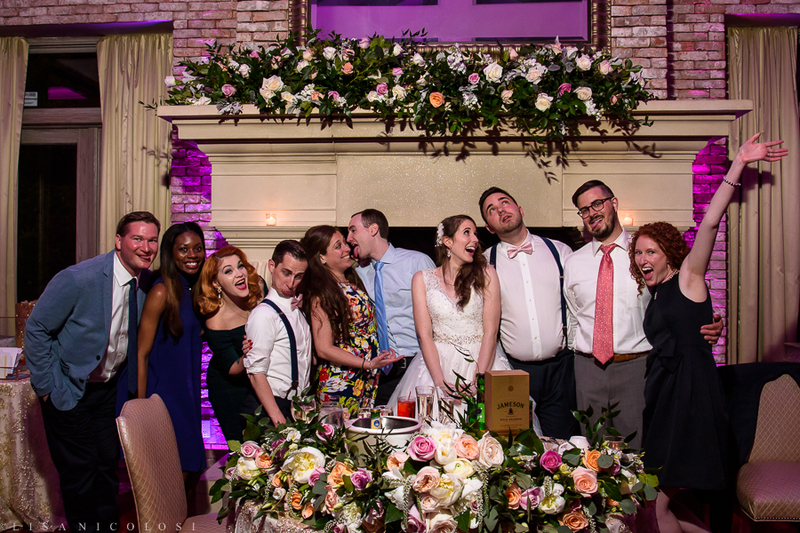 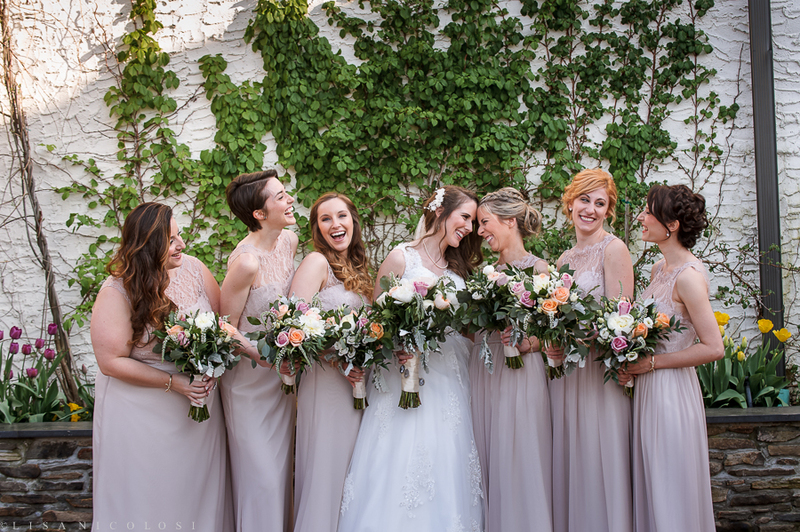 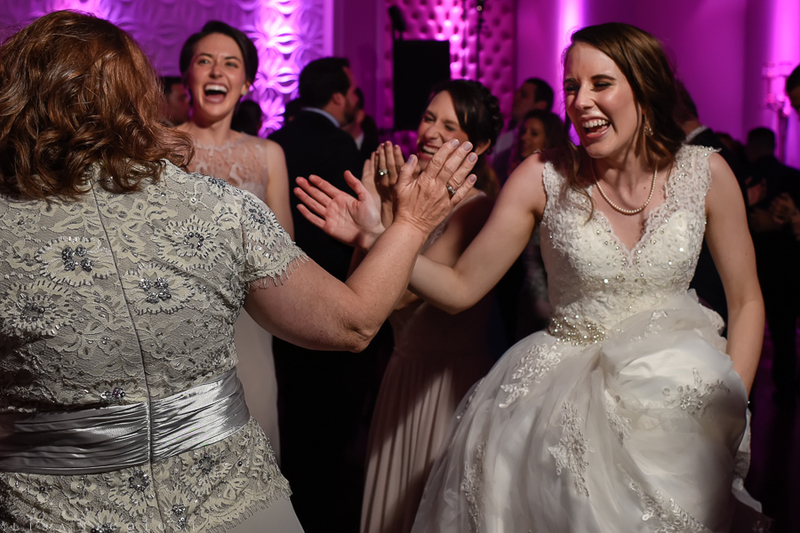 Both they and their bridal parties got ready at The Inn at Fox Hollow which is conveniently located next door to Fox Hollow Catering. 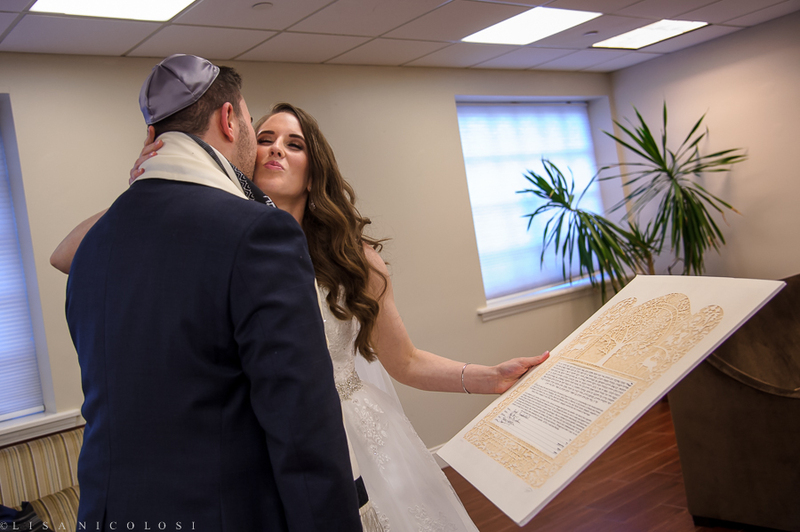 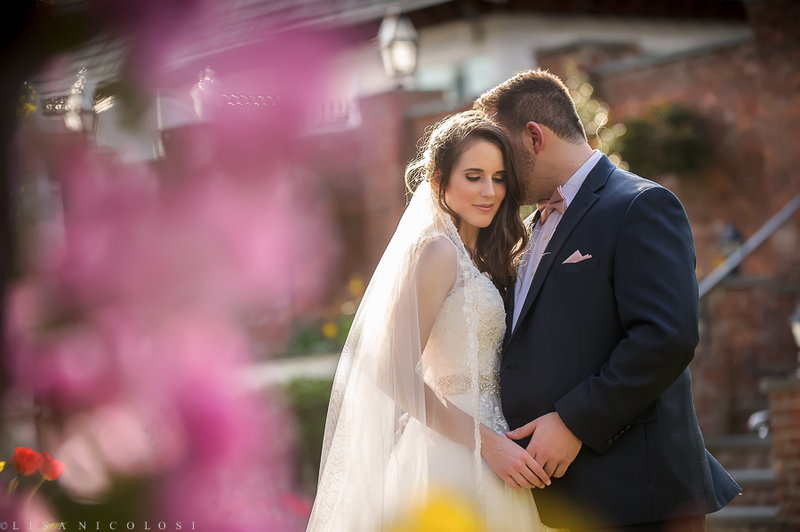 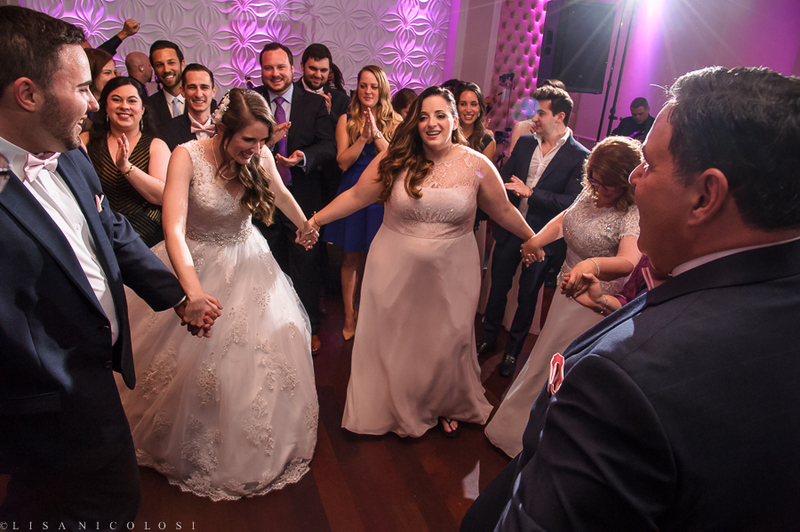 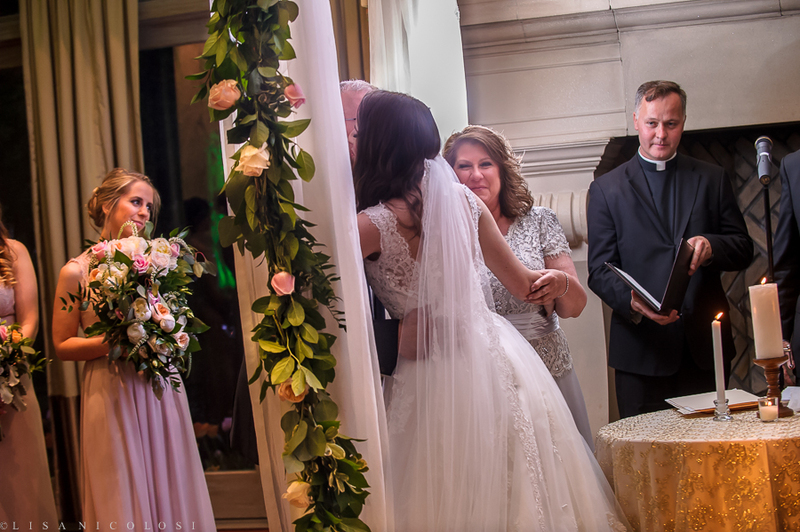 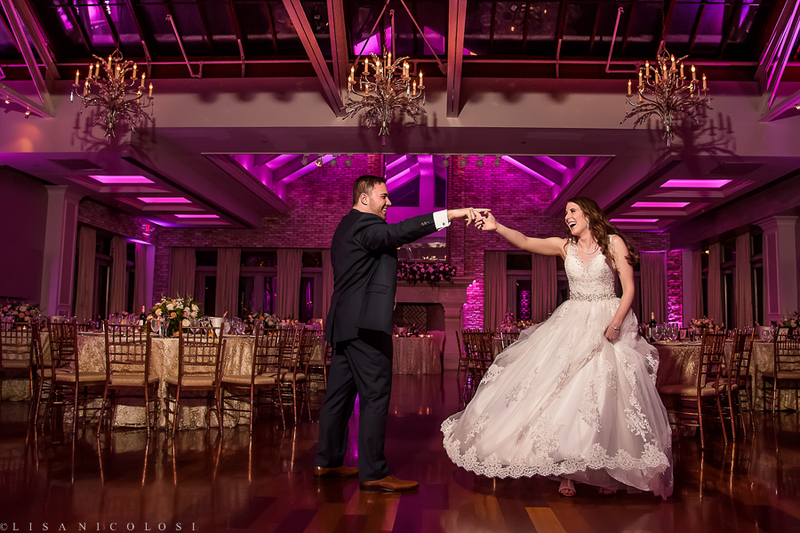 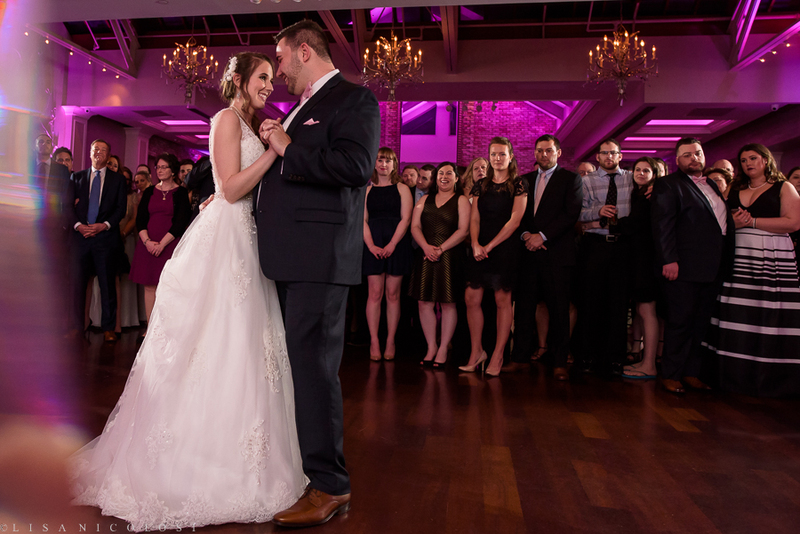 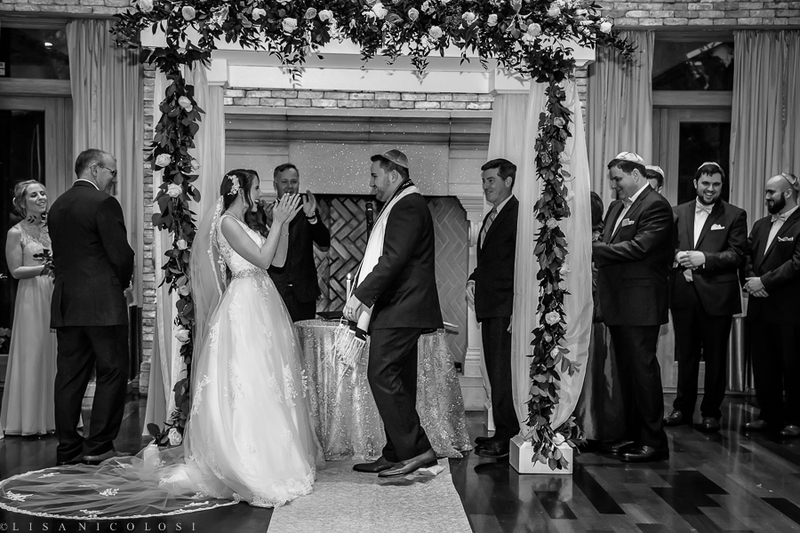 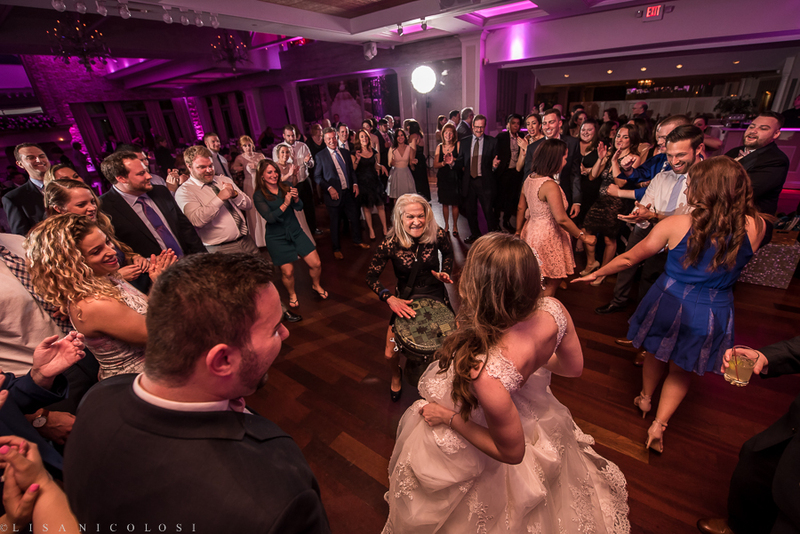 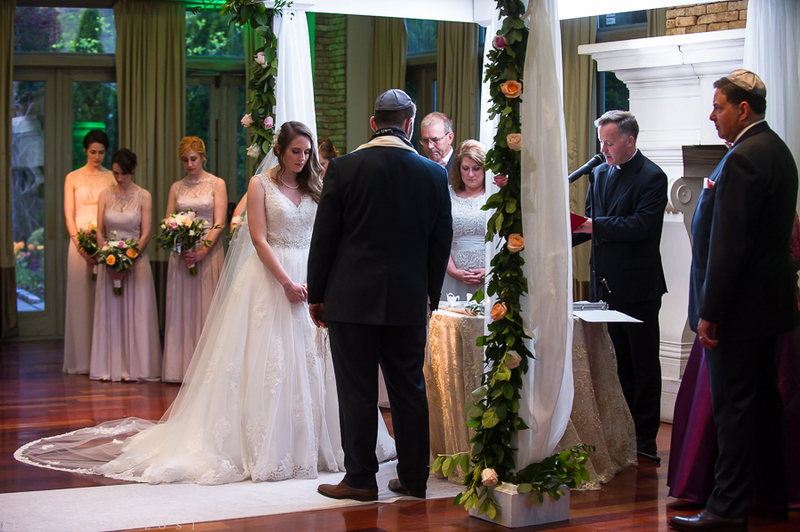 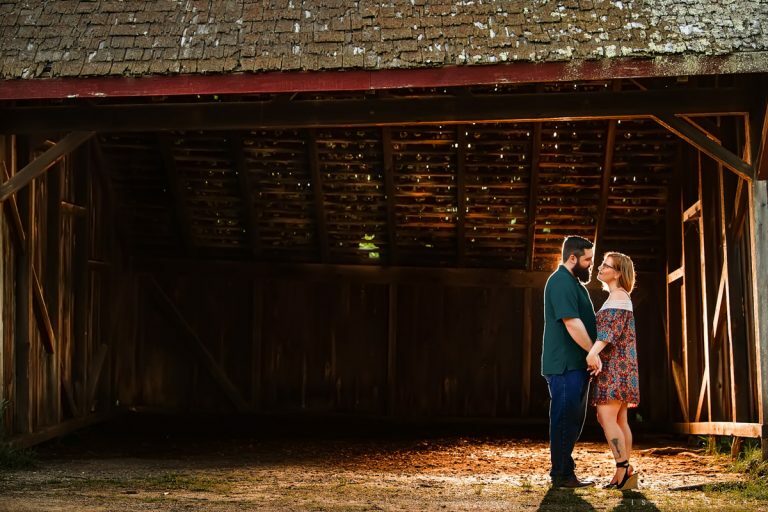 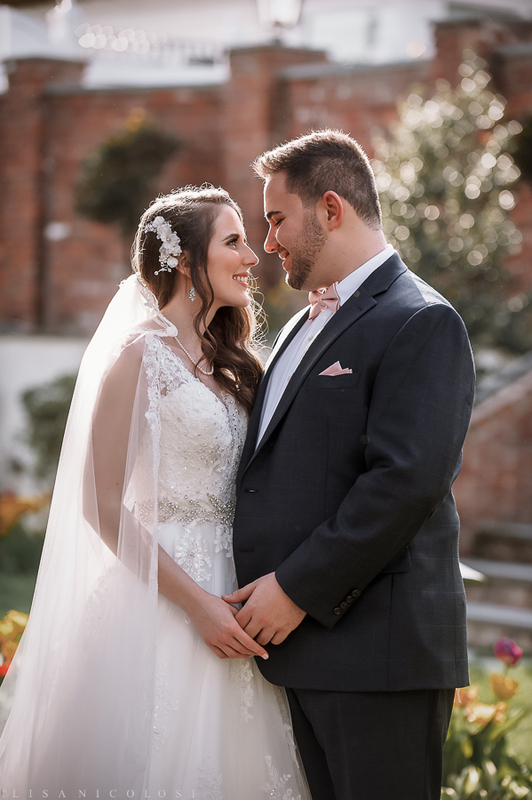 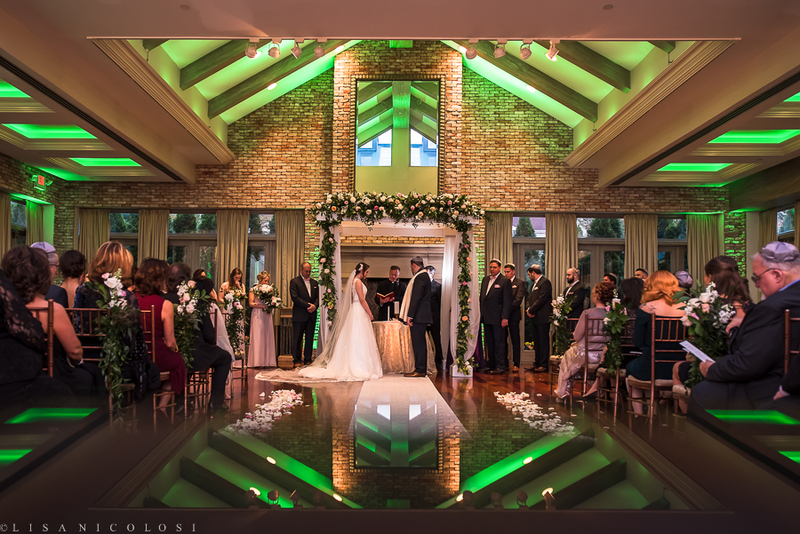 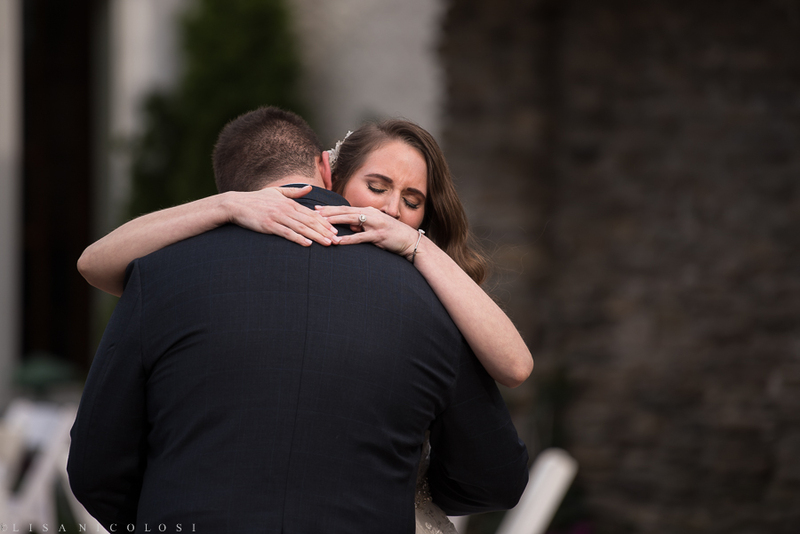 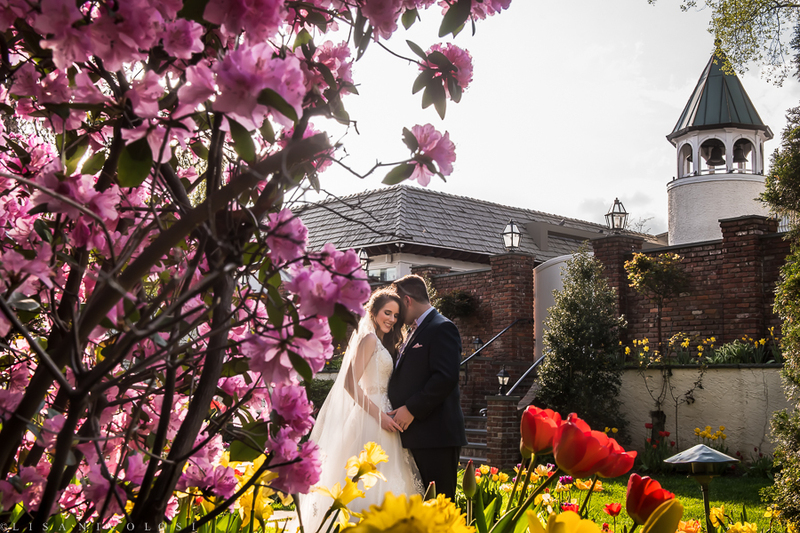 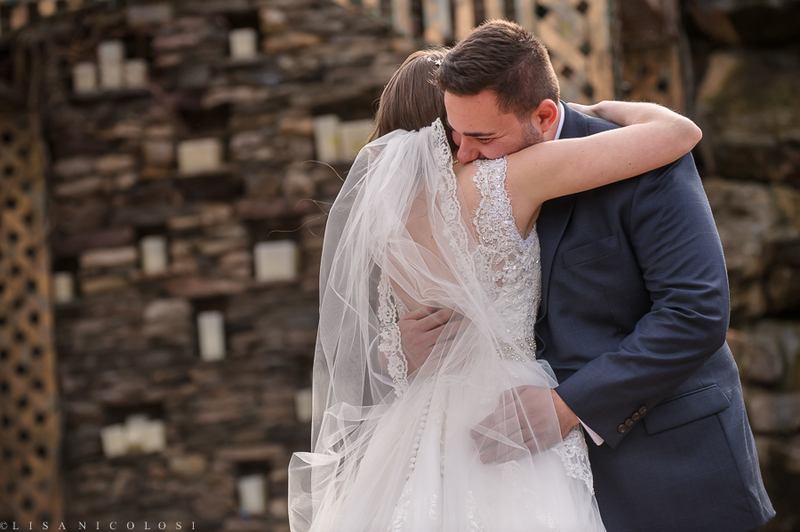 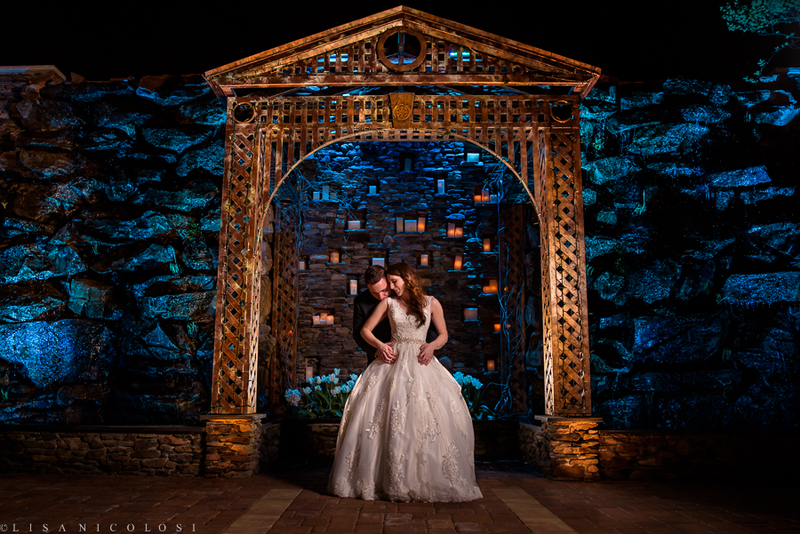 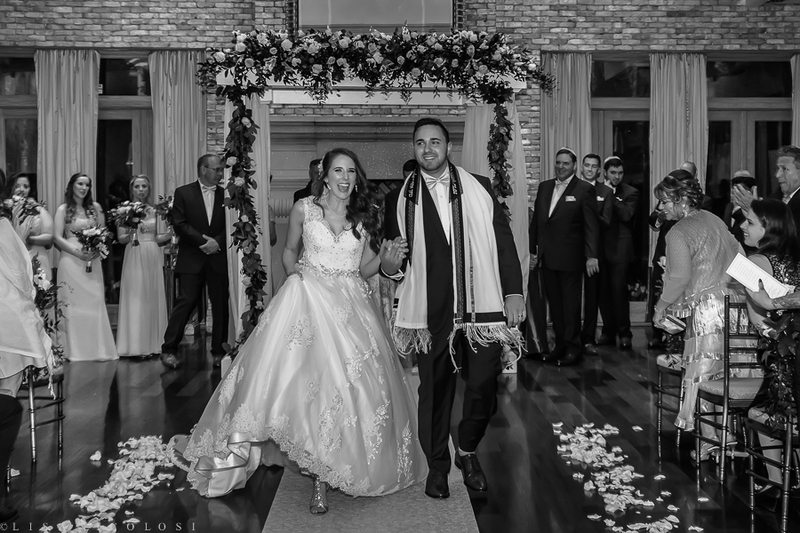 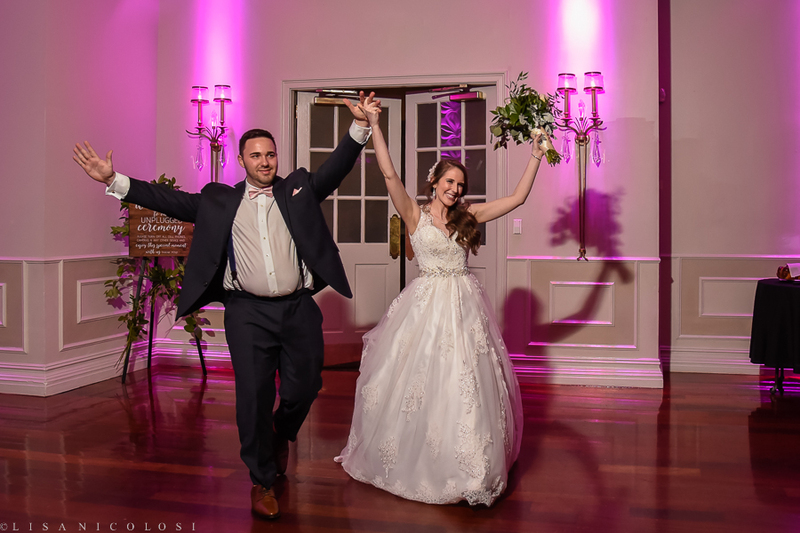 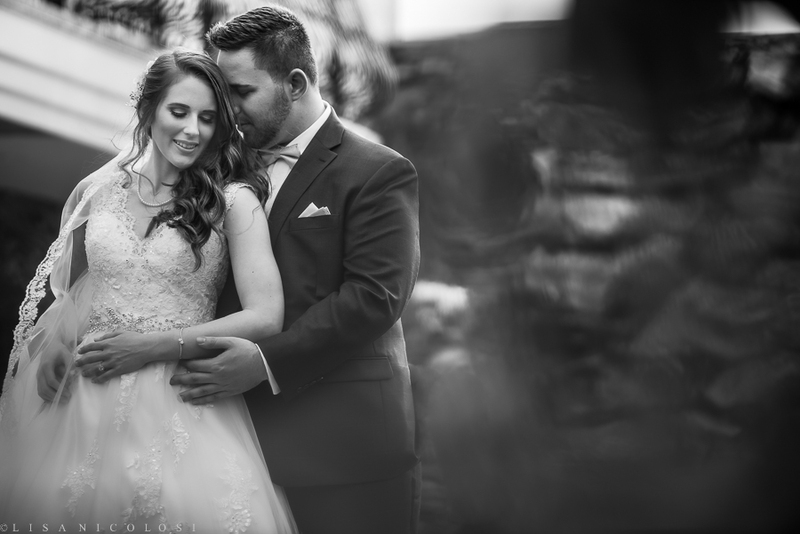 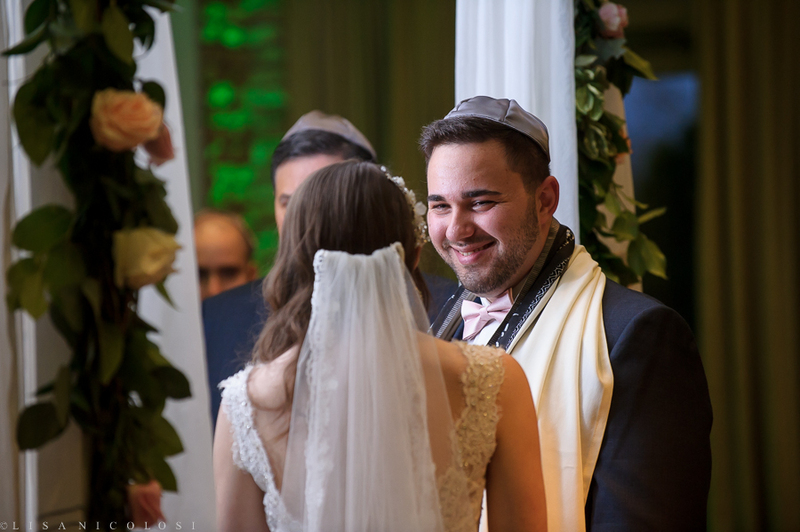 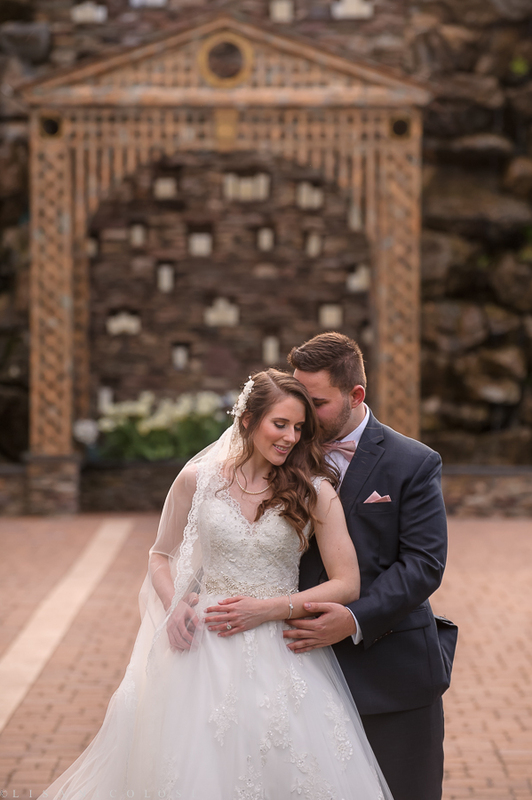 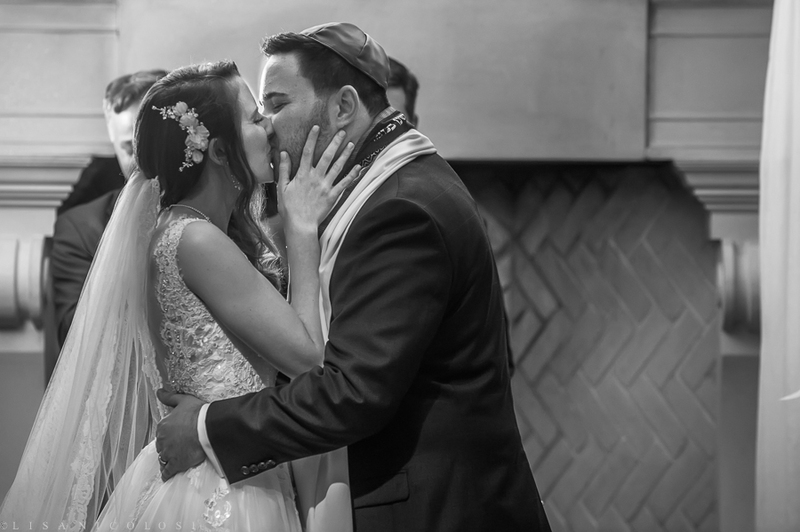 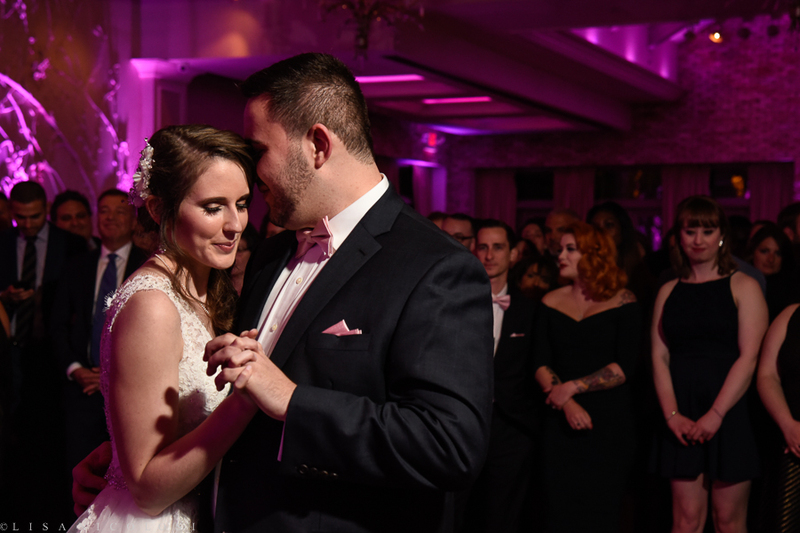 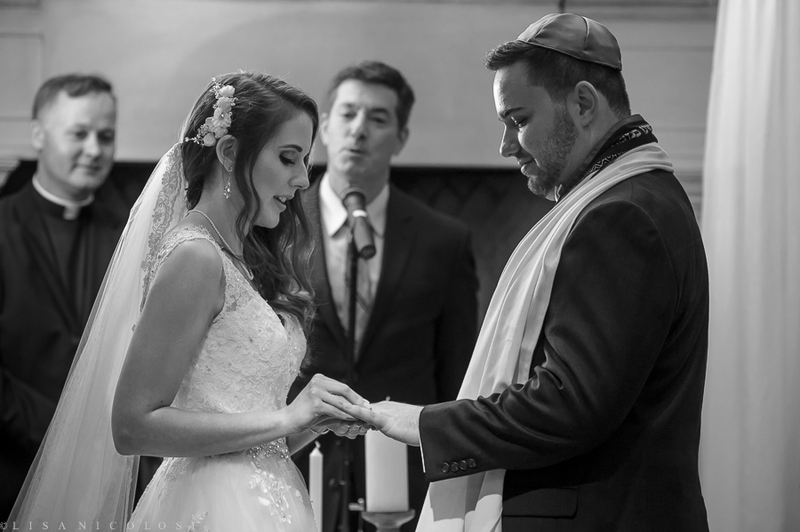 Nicole and Scott’s first look took place on the beautifully landscaped grounds, followed by their interfaith ceremony and reception which took place in the stunning Somerly room. 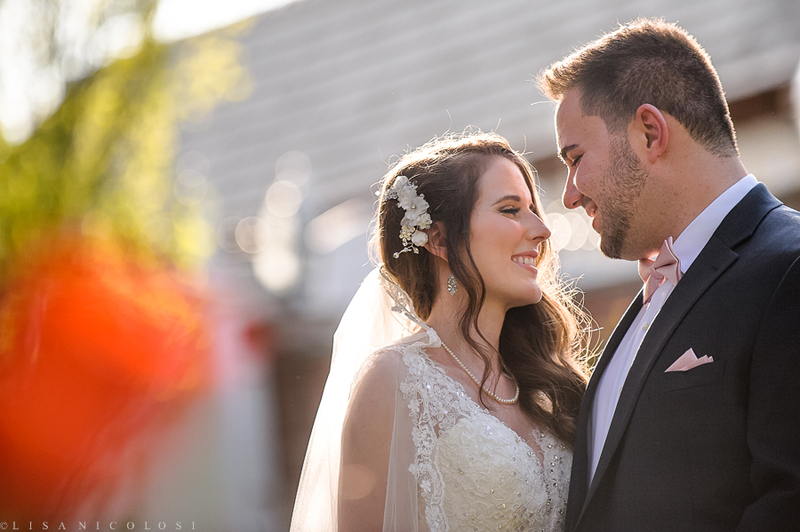 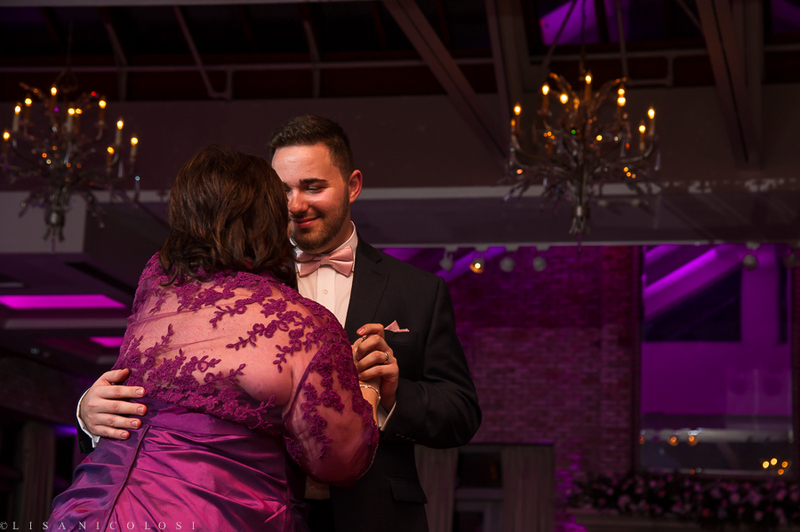 Sharing some of my favorites from their special day. 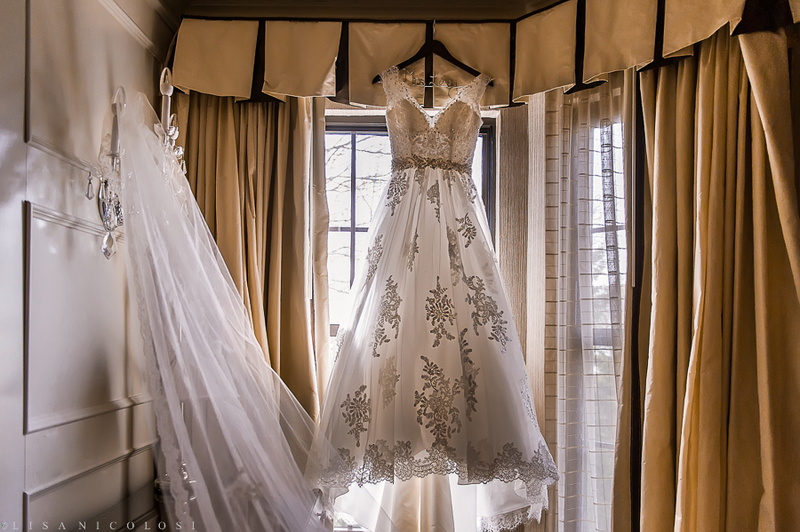 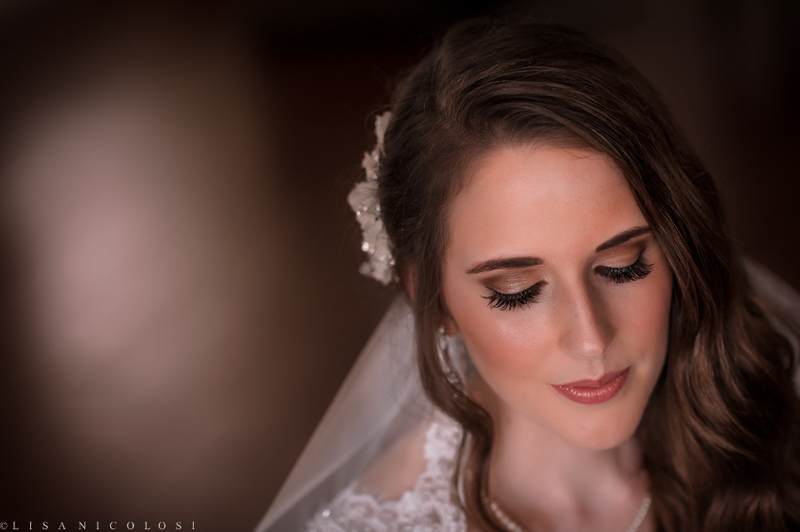 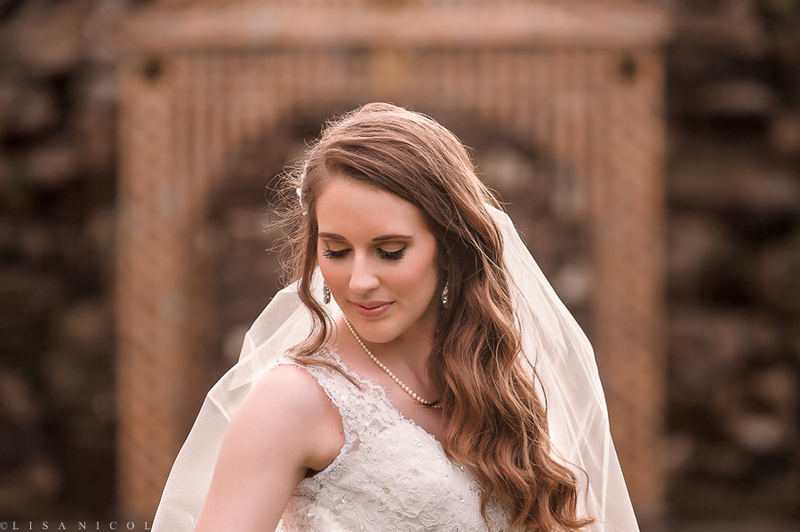 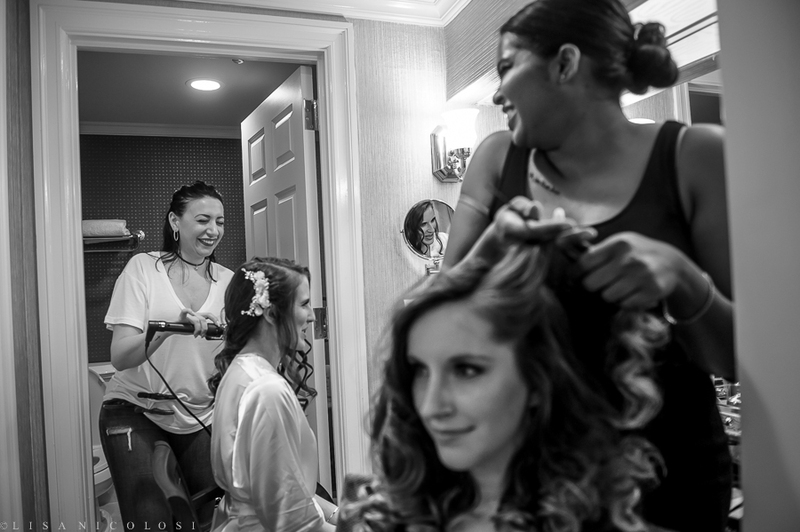 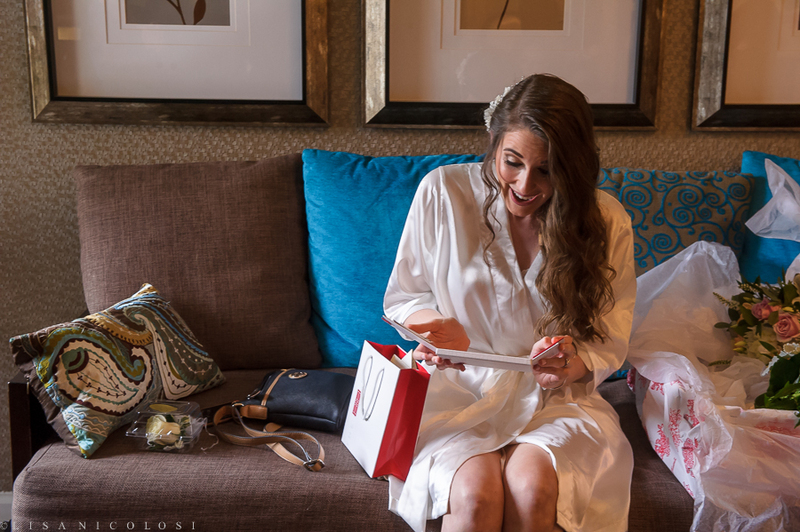 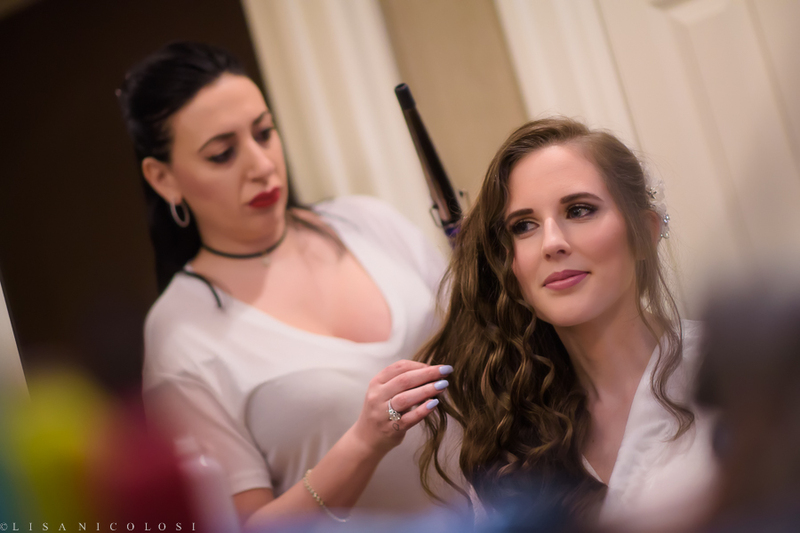 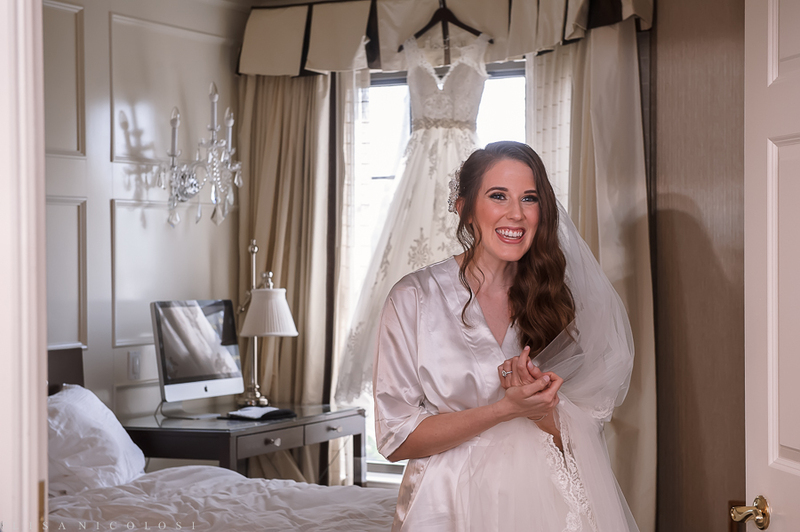 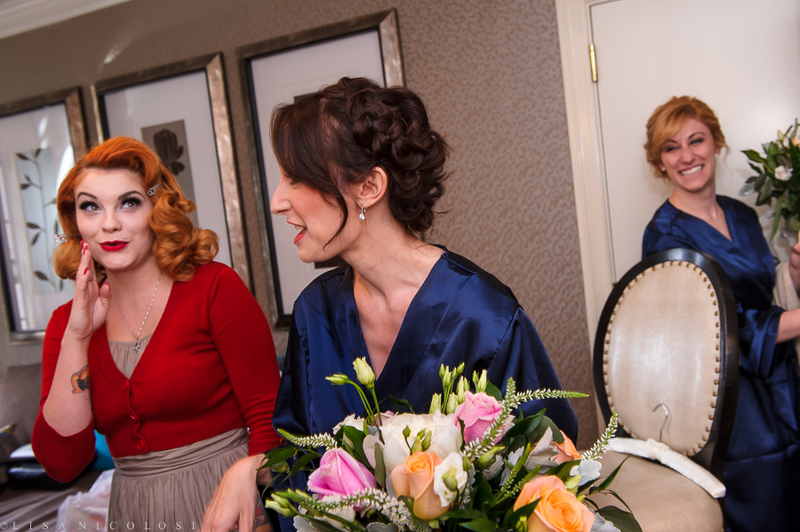 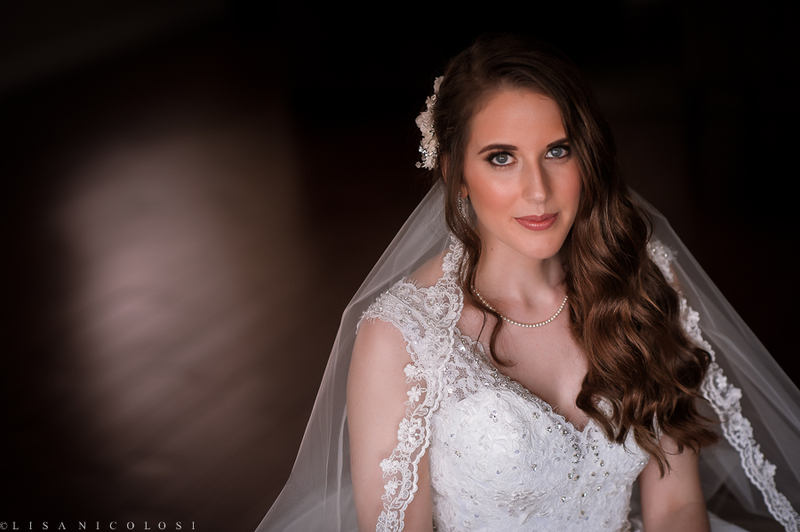 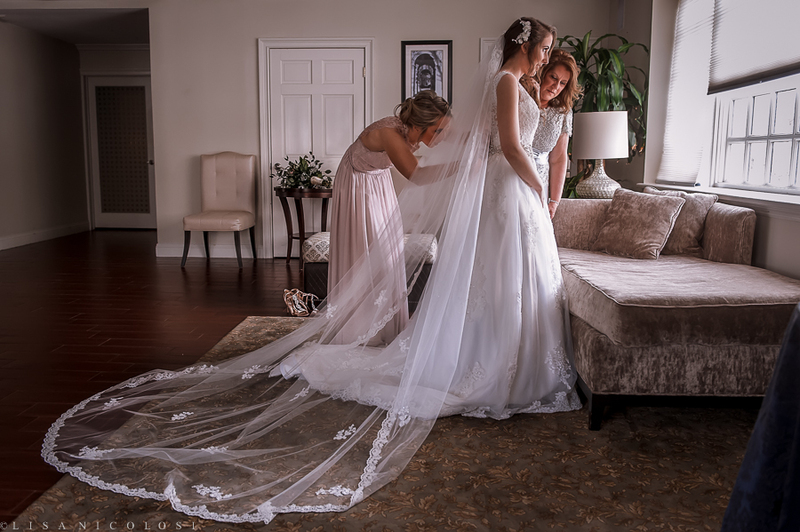 Nicole got ready at The Inn at Fox Hollow and then she carried her dress next door to Fox Hollow’s lovely bridal suite. 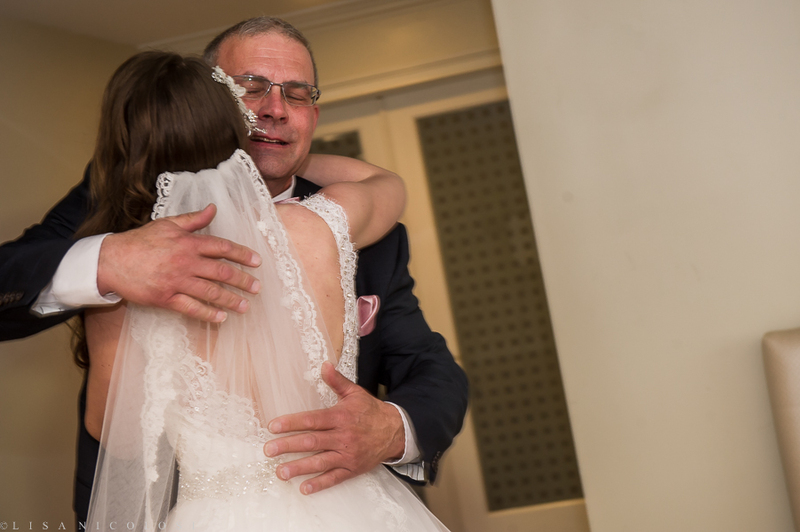 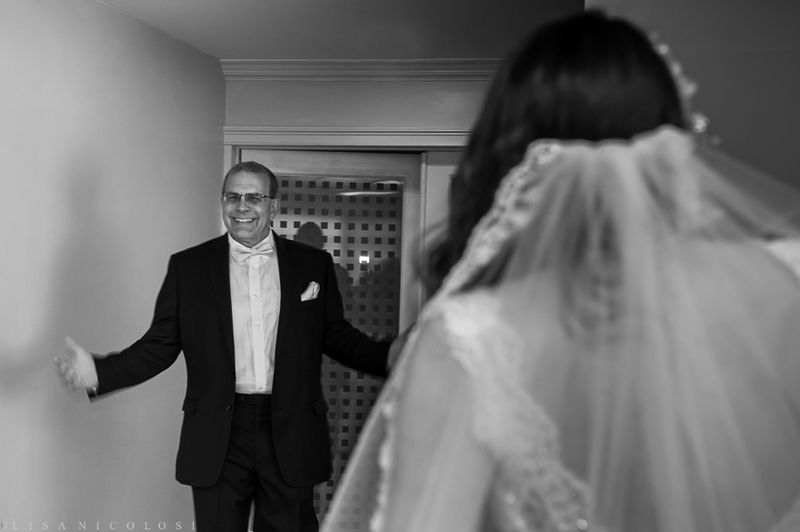 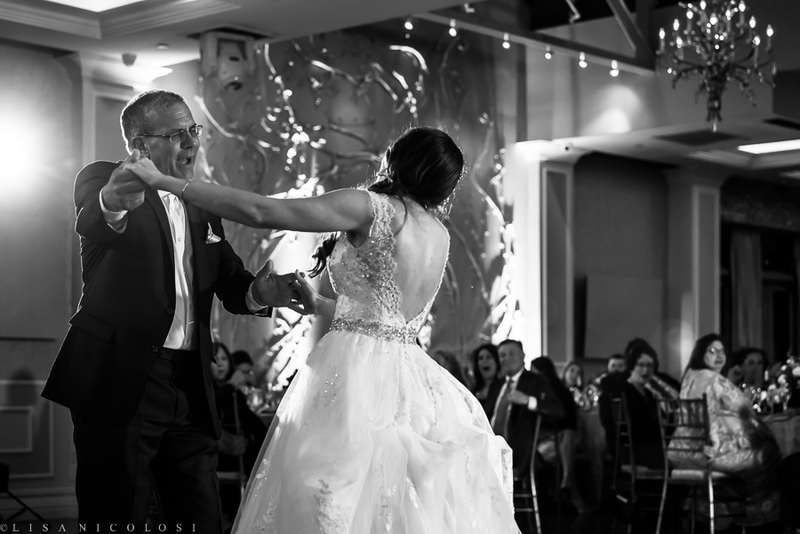 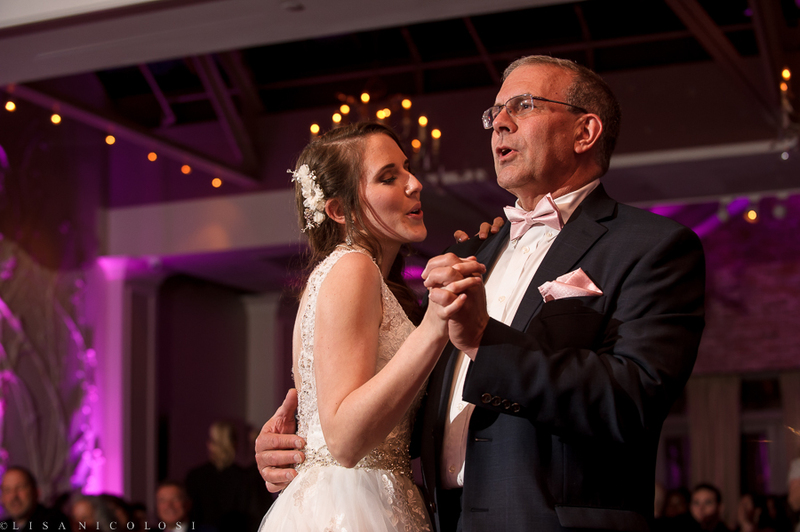 After her Mom and sister helped her get into her gown she had a first look with her father and then with Scott. 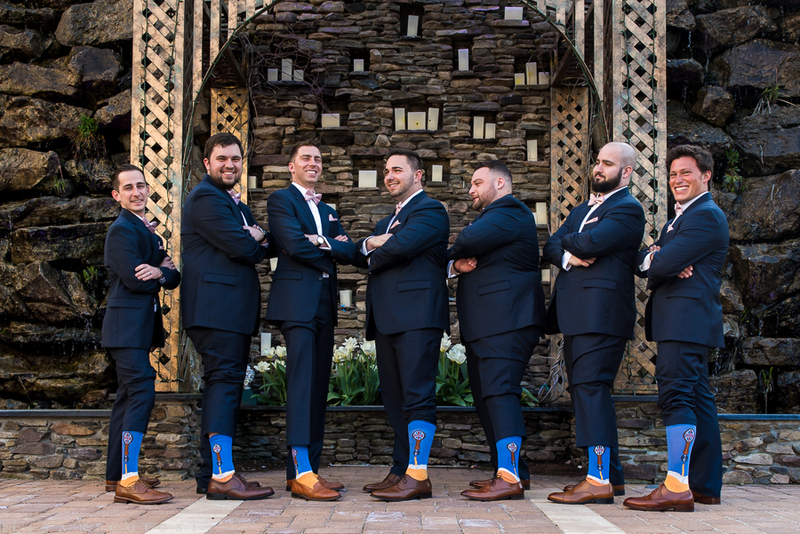 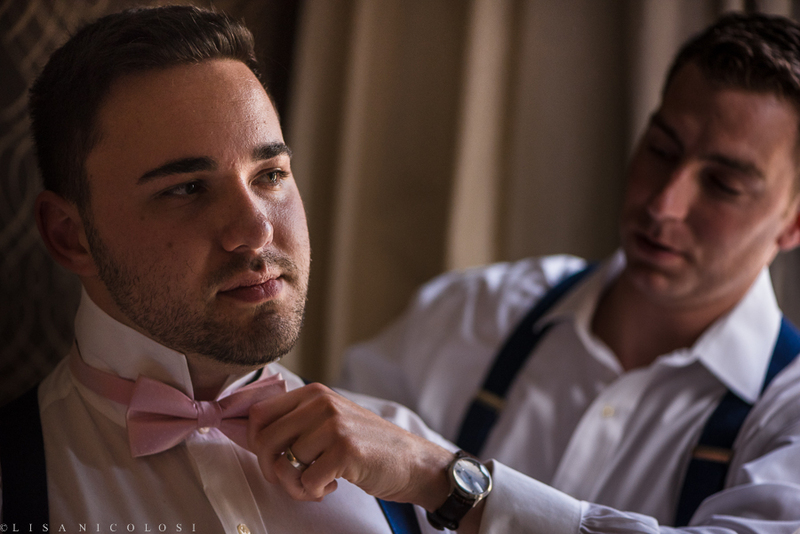 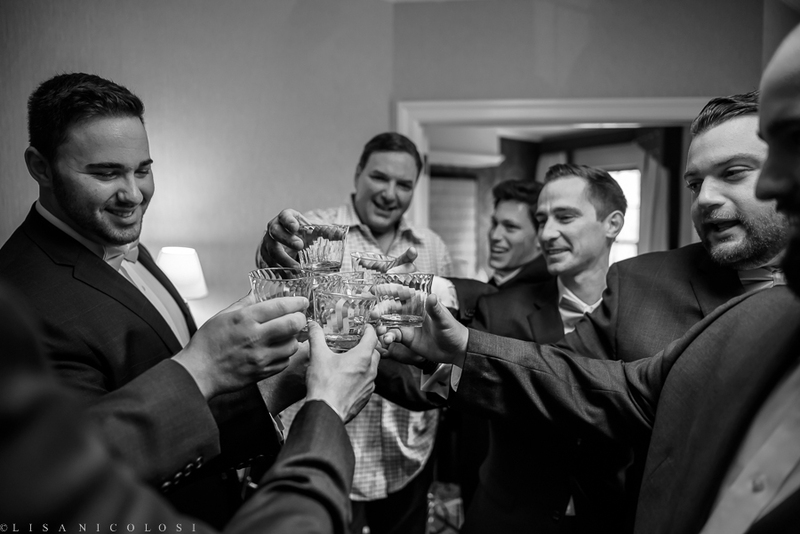 Meanwhile, Scott and his groomsmen watched the New York Rangers and got ready as well. 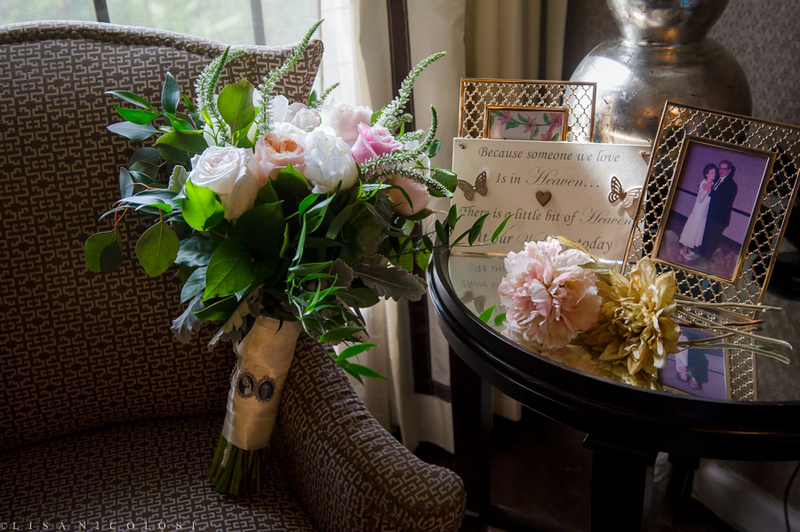 The Somerley Room is Fox Hollow’s most recent addition. 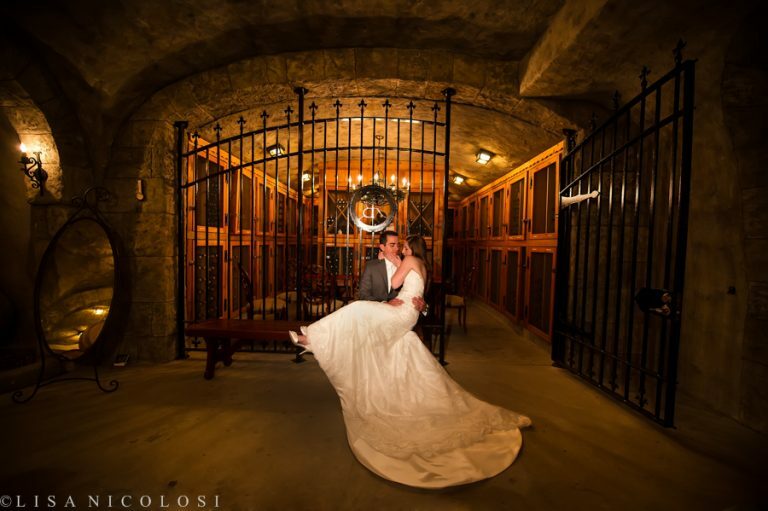 It features its’ own private entrance and it is absolutely stunning. 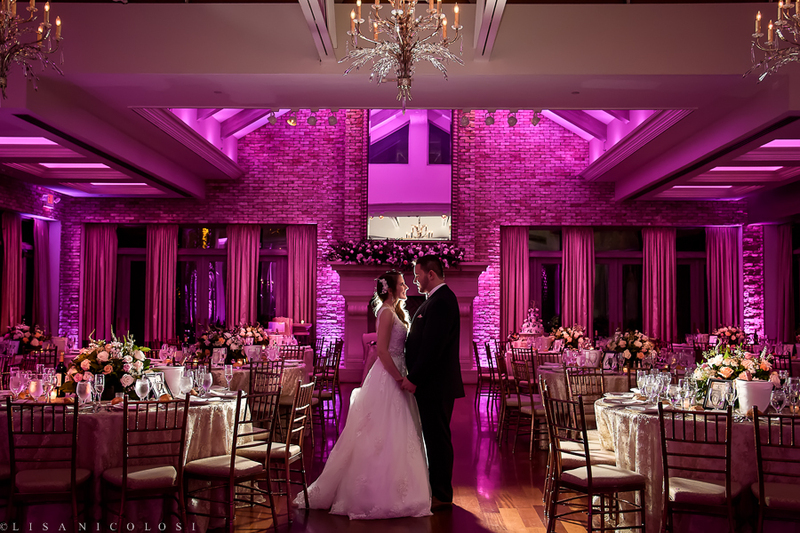 I love the rich tones of the floor, the chandeliers and the fireplace. 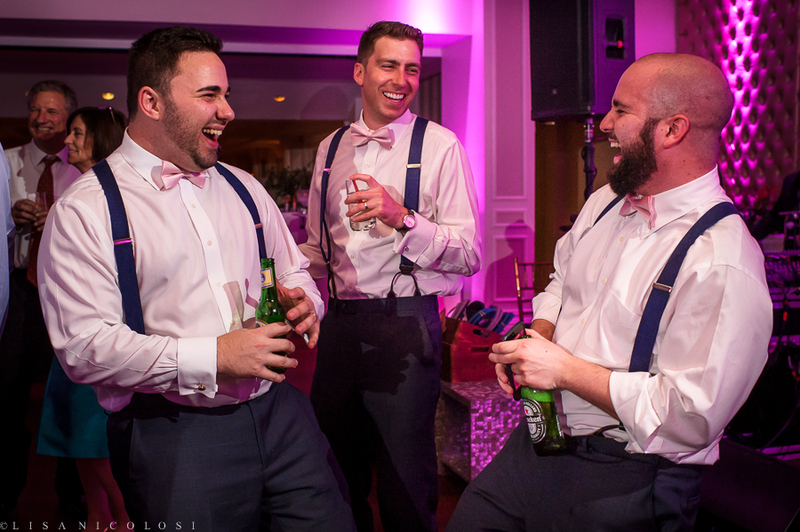 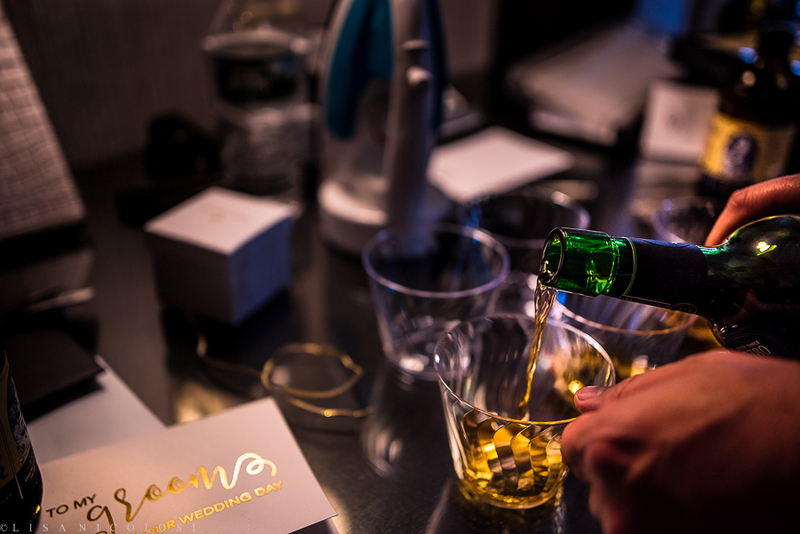 Laughing and tearing up at the fun times remembered and the love that is being publicly expressed. 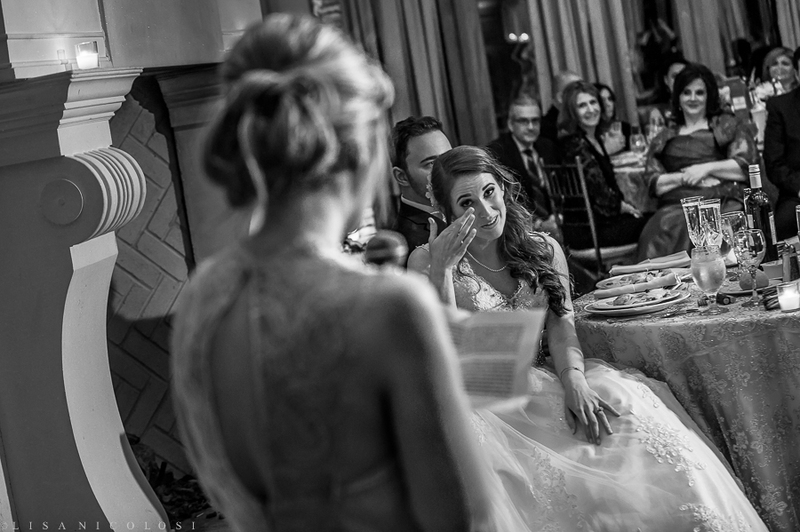 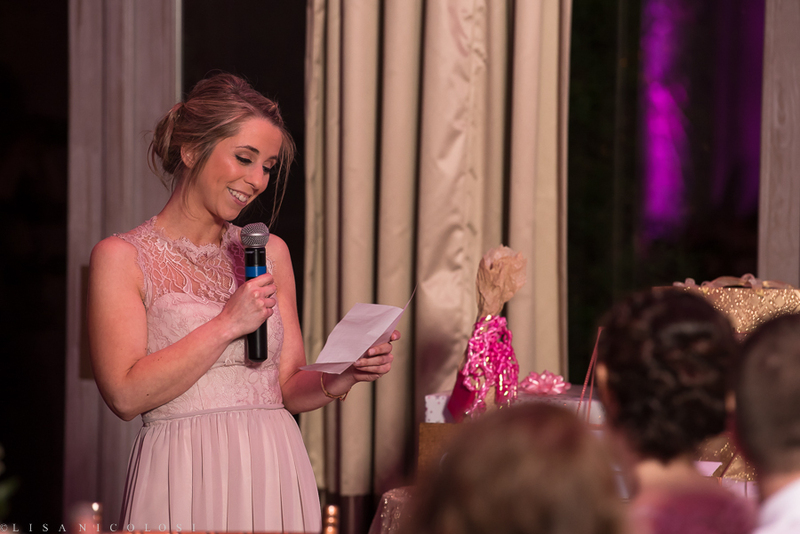 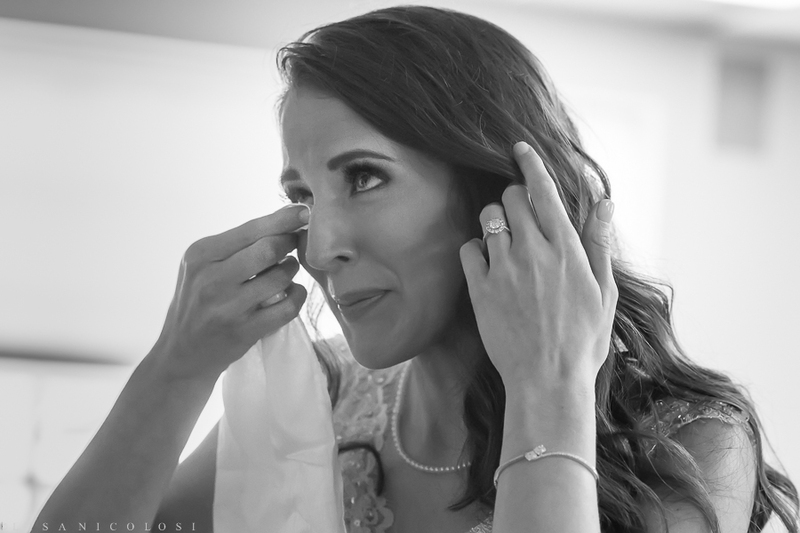 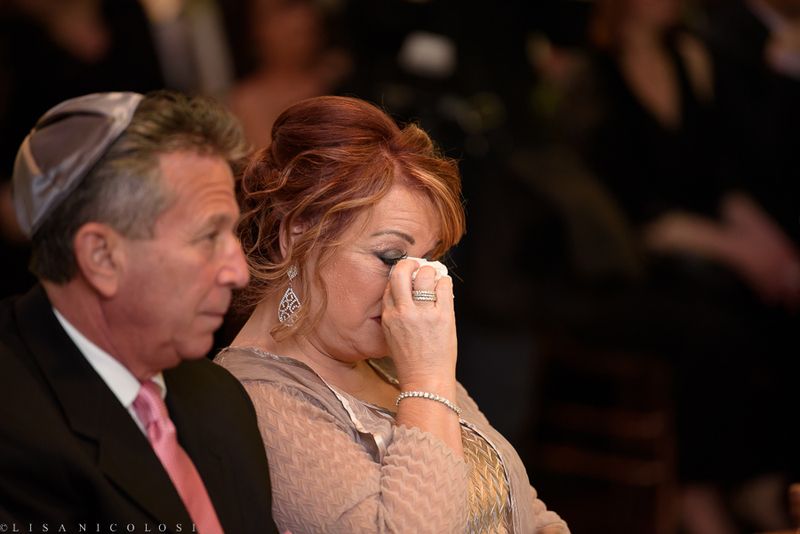 Here, Nicole’s maid of honor bringing tears to her sister’s’ eyes and she toasts the newlyweds. 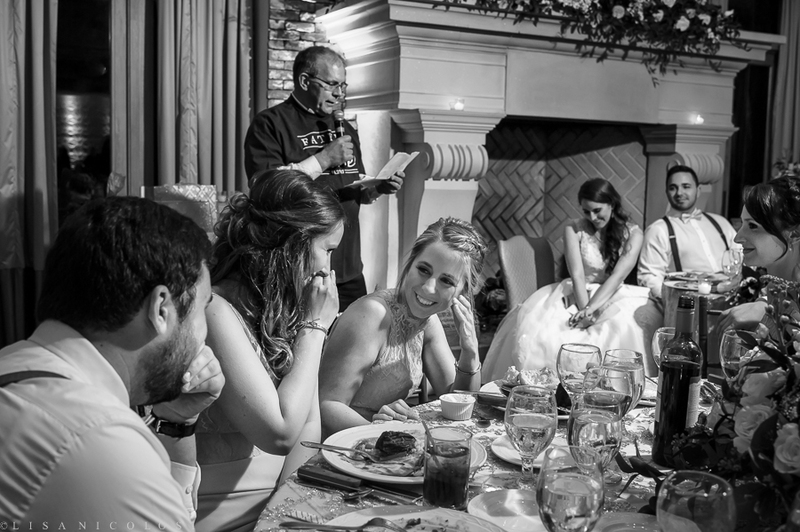 Nicole’s Dad changed into a “Father of the Bride” Tee Shirt for his speech. 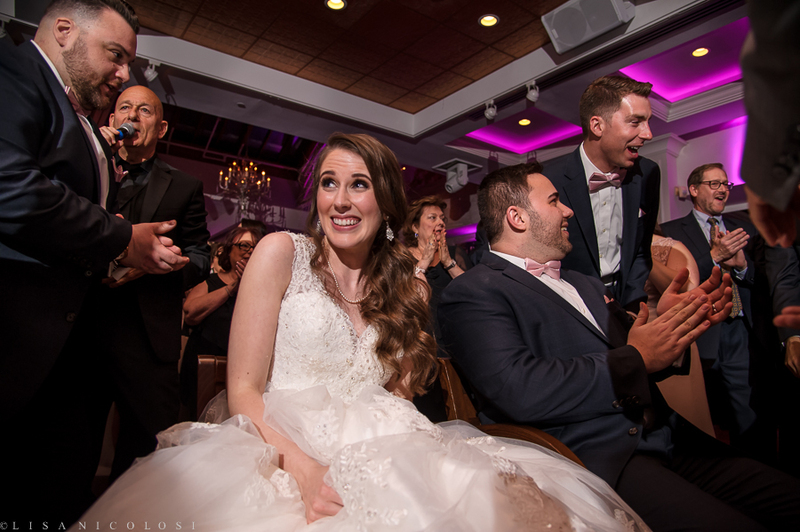 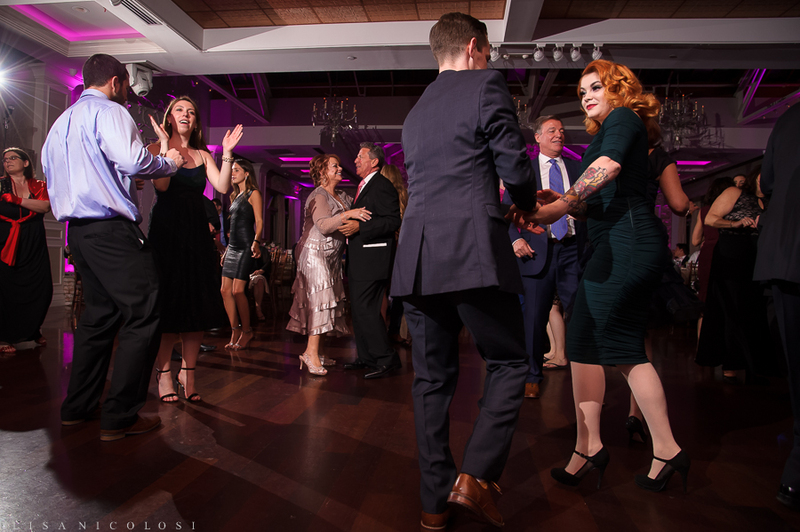 I love the expressions of Nicole and her brother and sister in the foreground as they listen on. 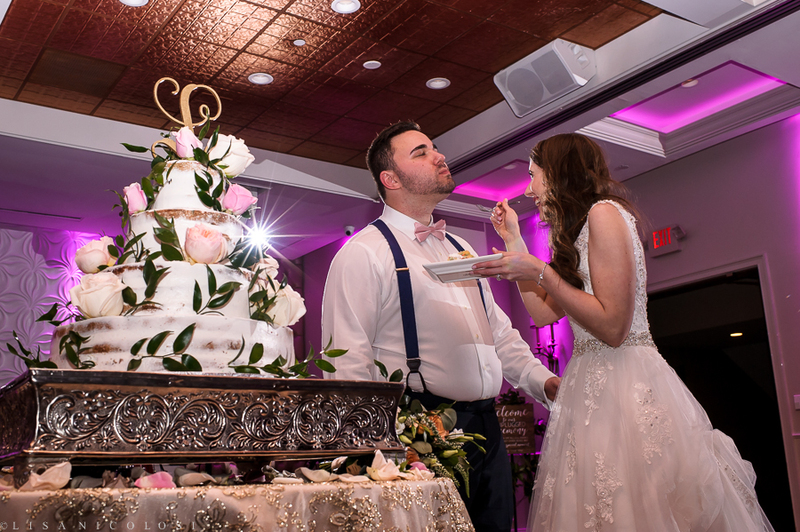 Not only was their cake gorgeous to look at…but according to Scott’s face it looks like it passed the taste test too! 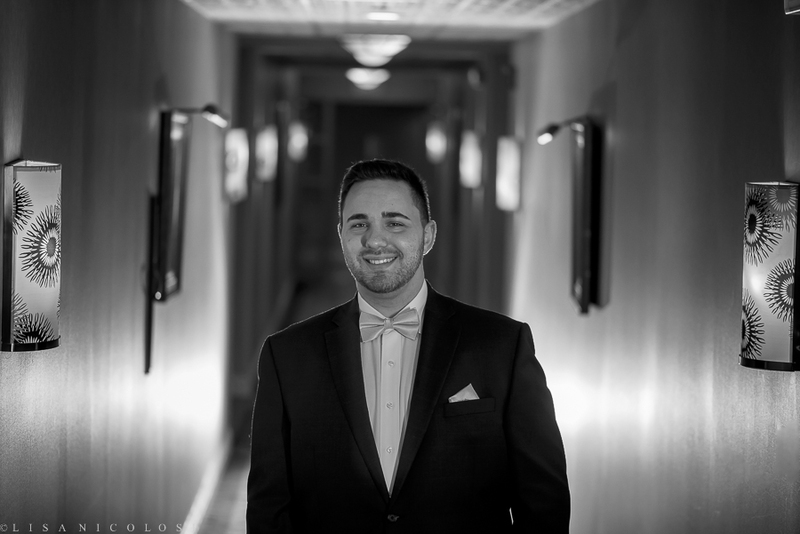 Special thanks to my talented friend Nick Giardina from Nick & Kelly Photography for coming all the way from New Jersey to second shoot for me. 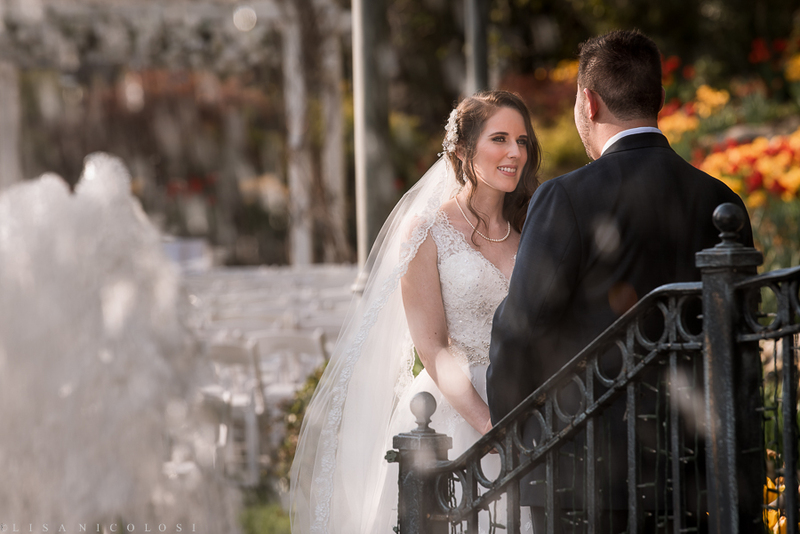 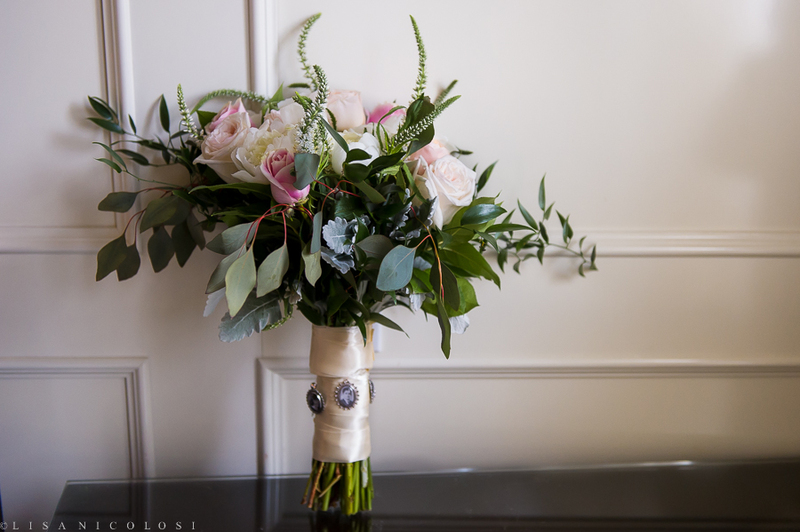 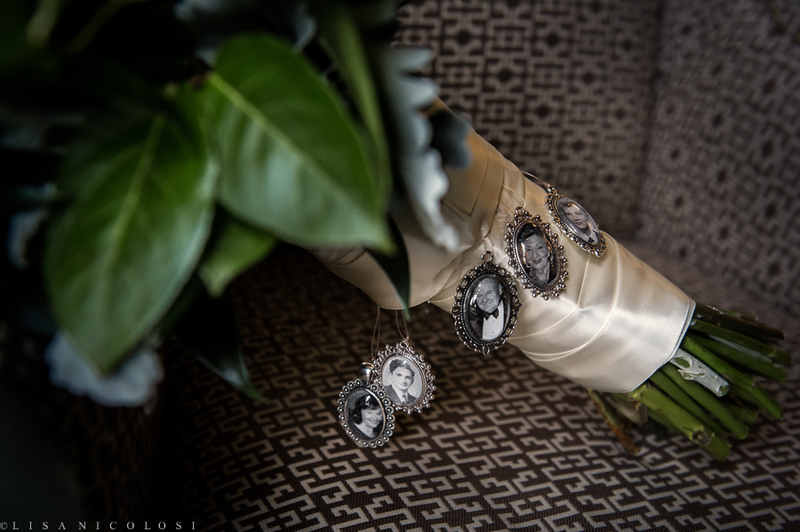 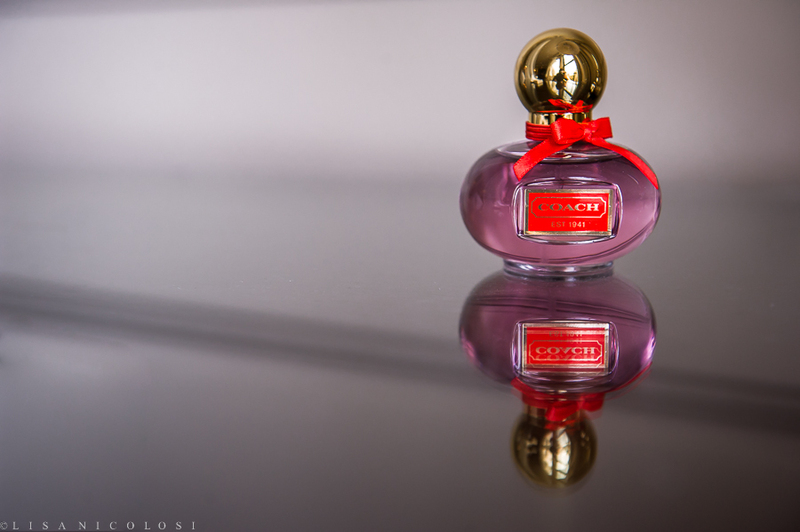 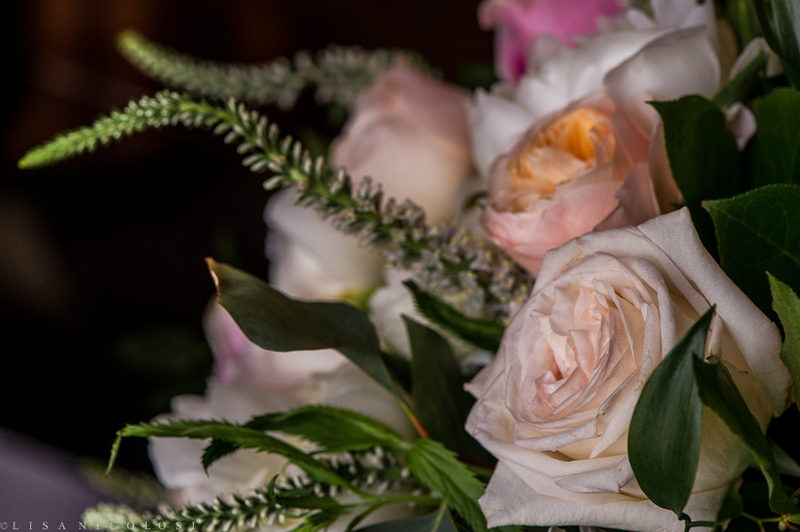 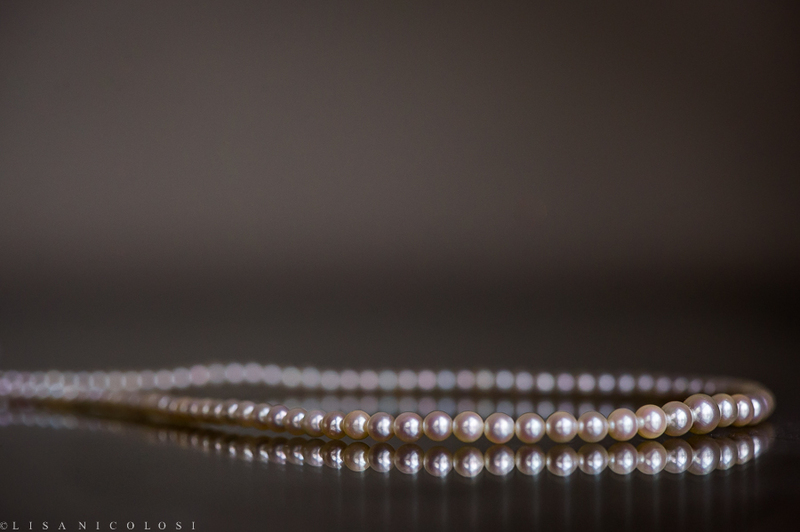 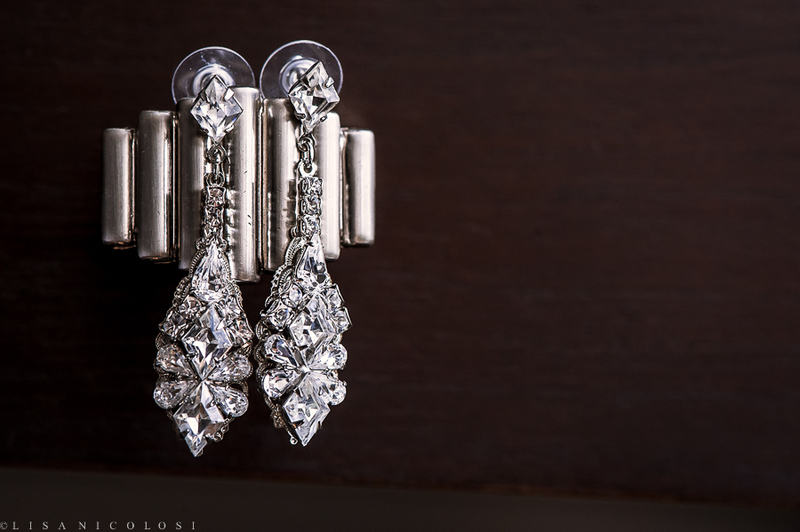 And thank you ever so much Nicole and Scott for choosing me to photograph your special day. 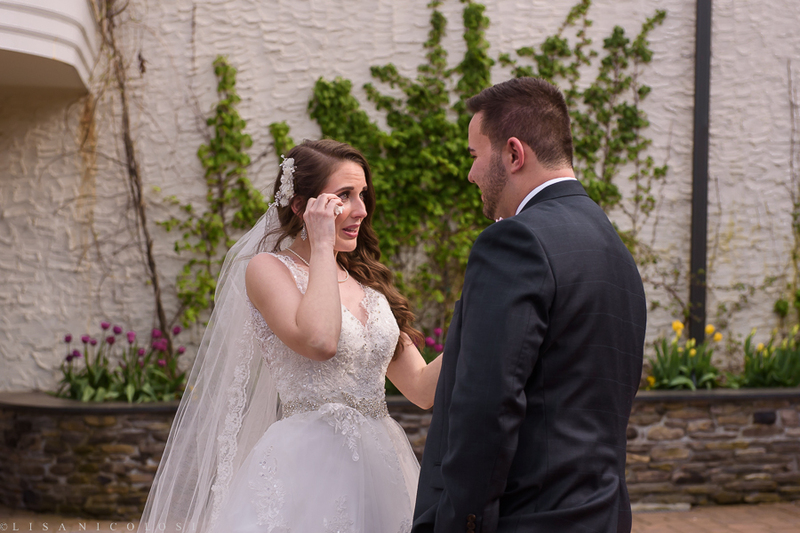 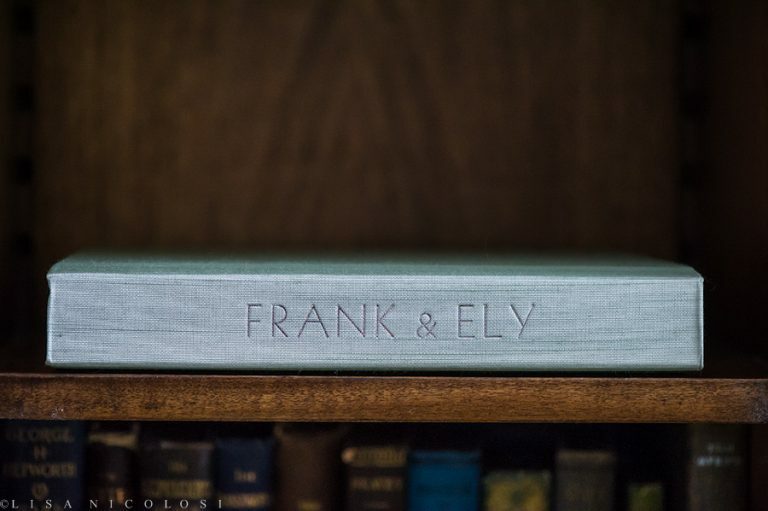 I know you both put so much thought and effort into your wedding and it was an honor for me to preserve it and be a part of it.